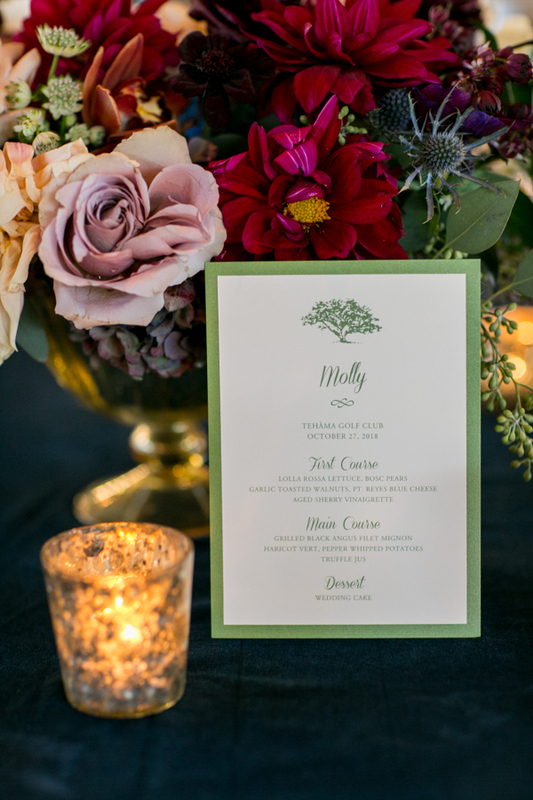 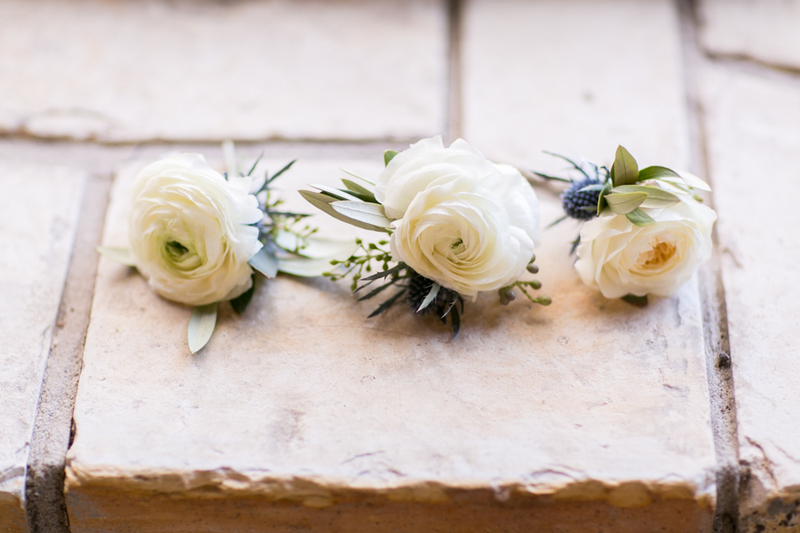 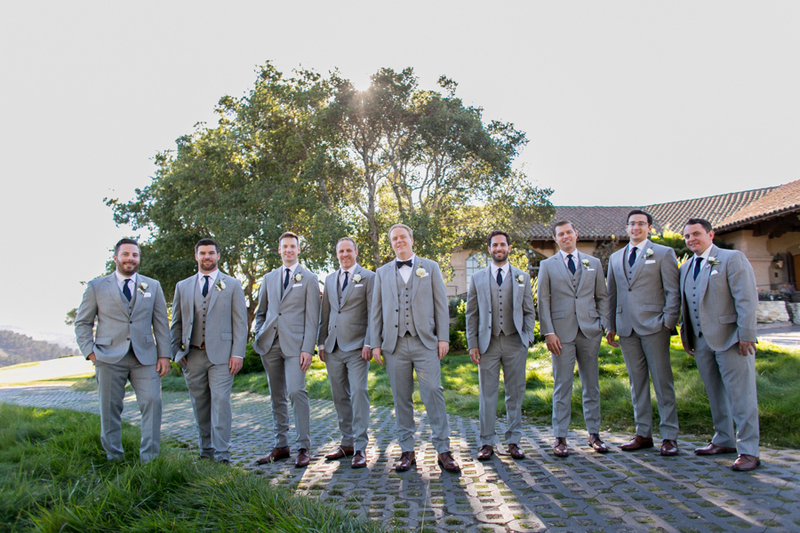 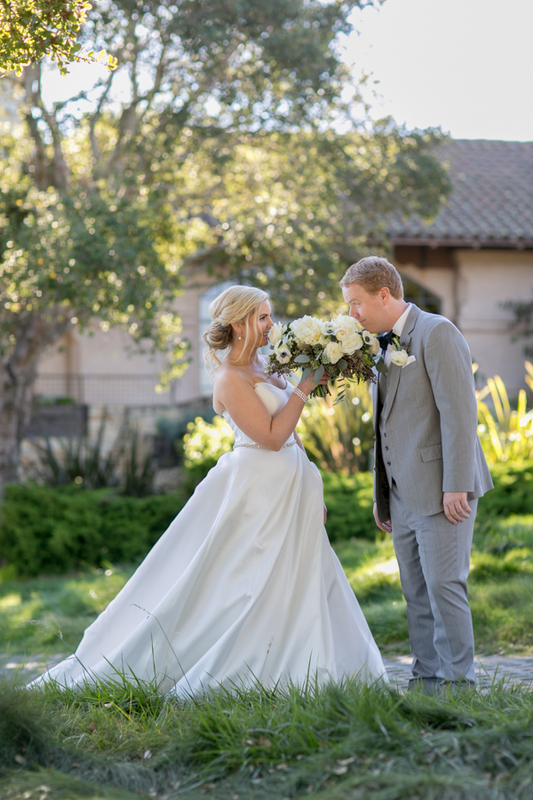 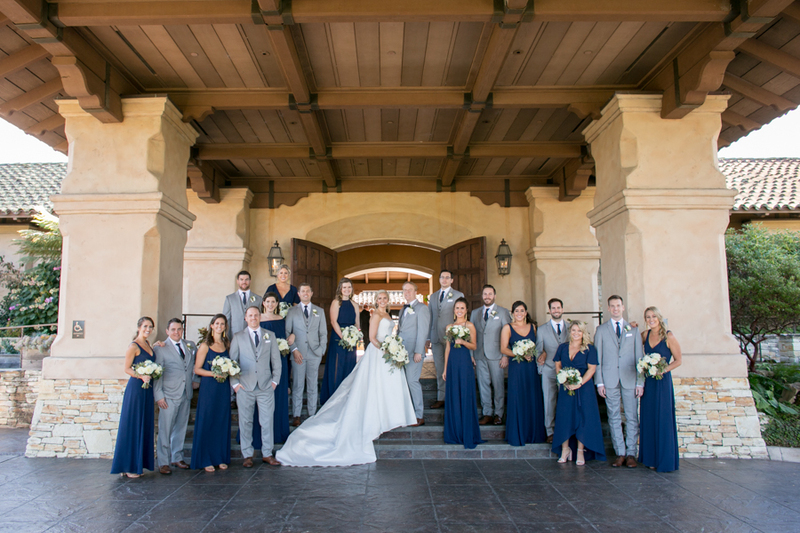 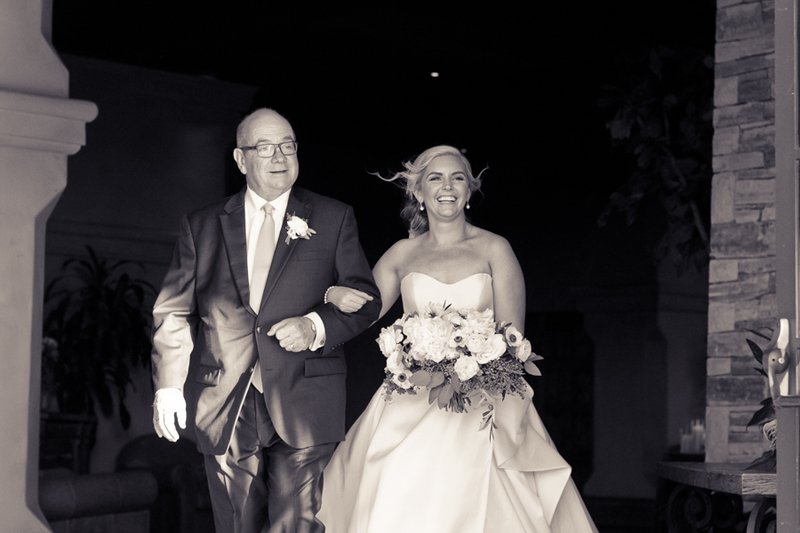 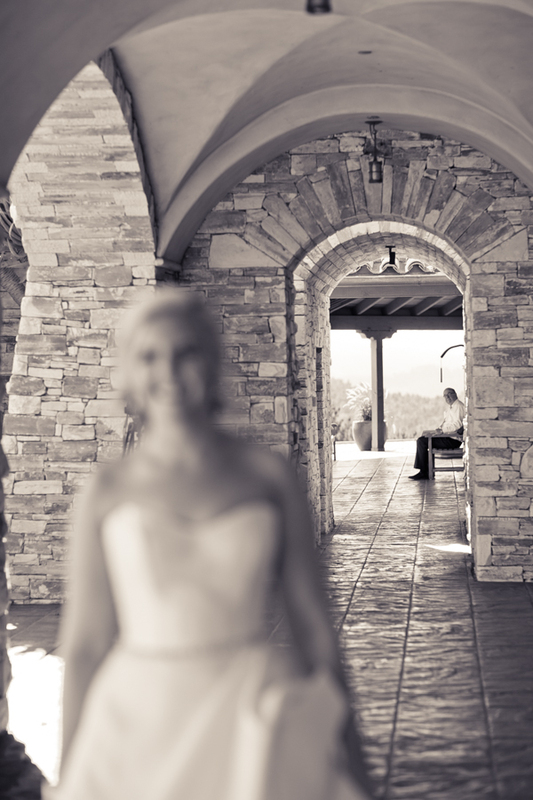 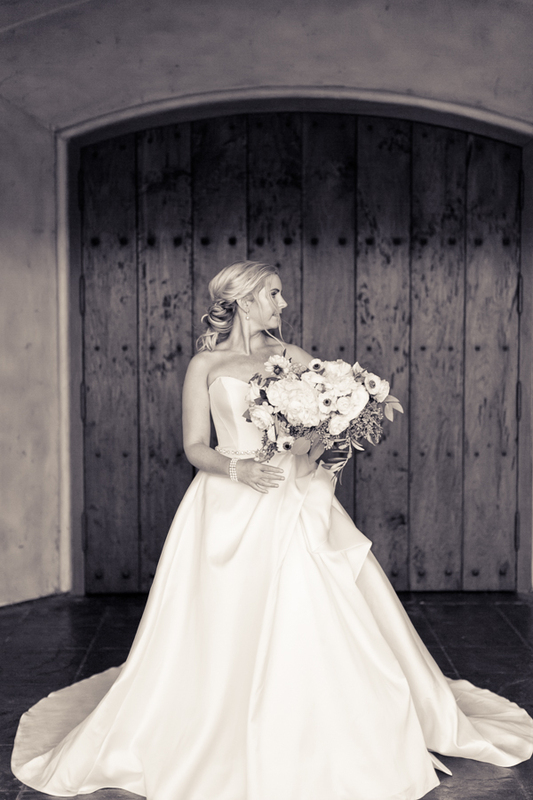 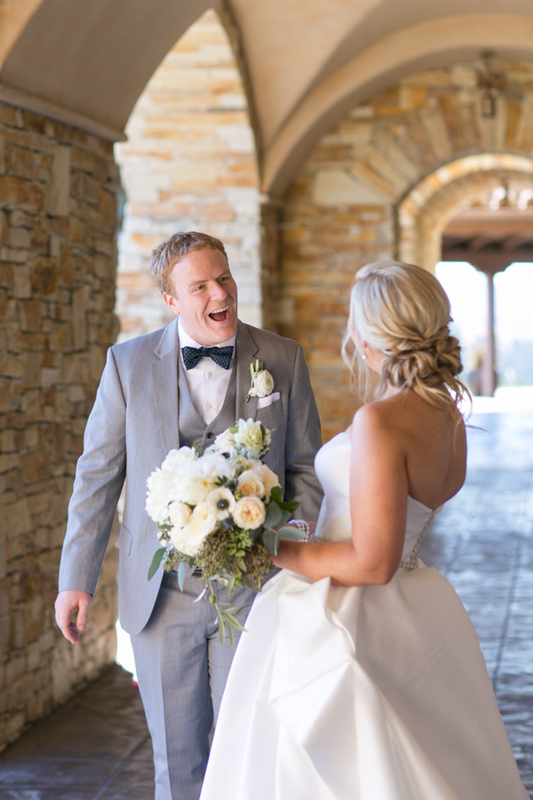 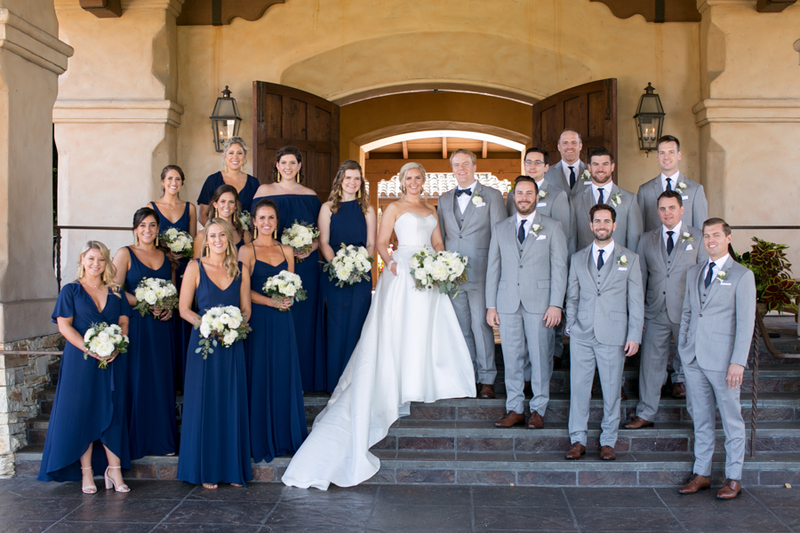 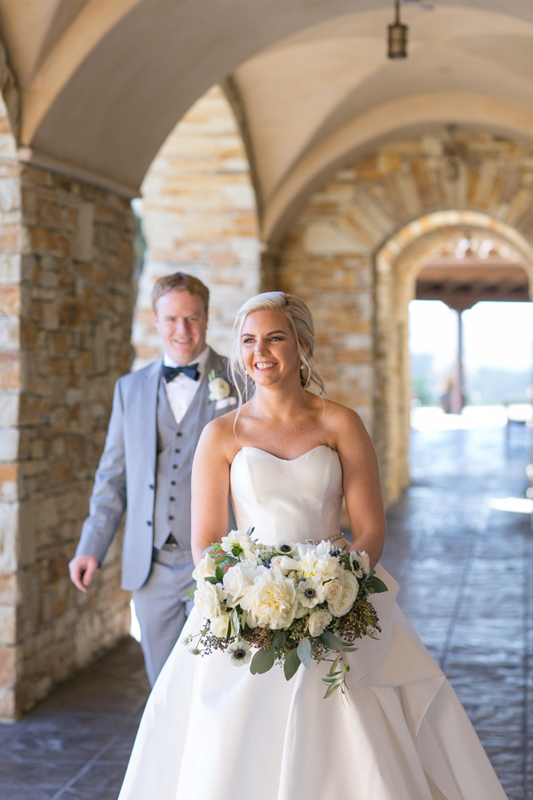 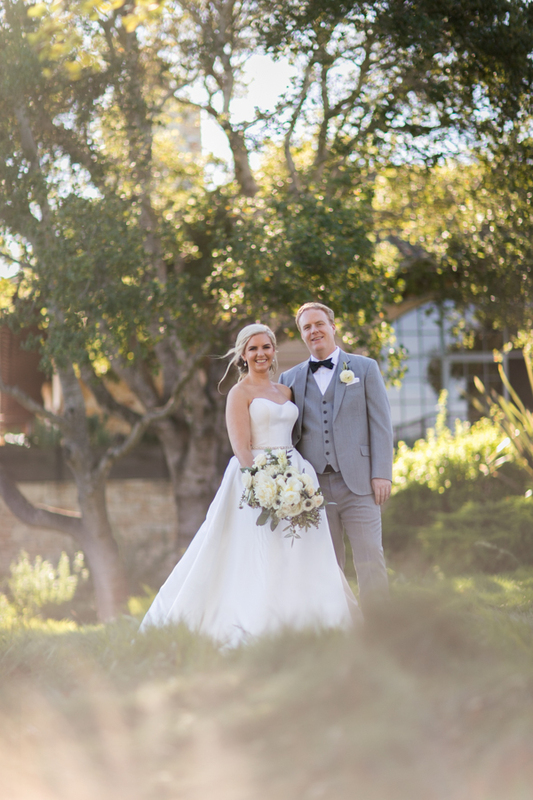 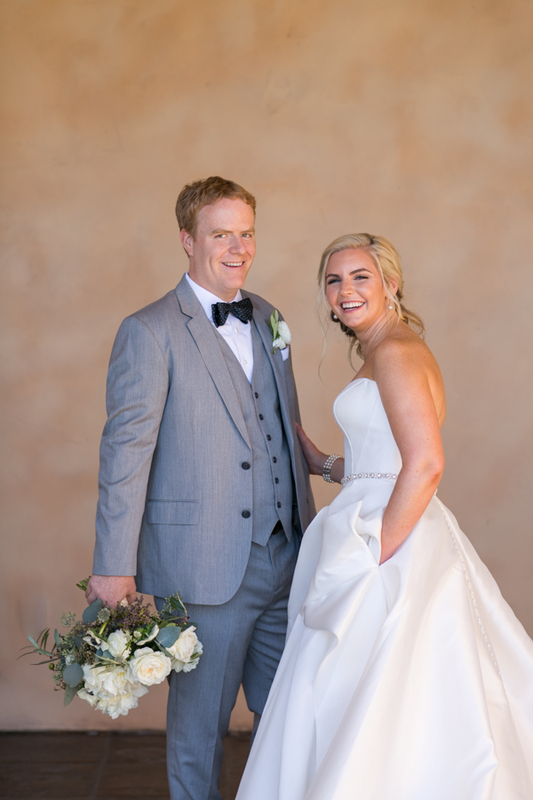 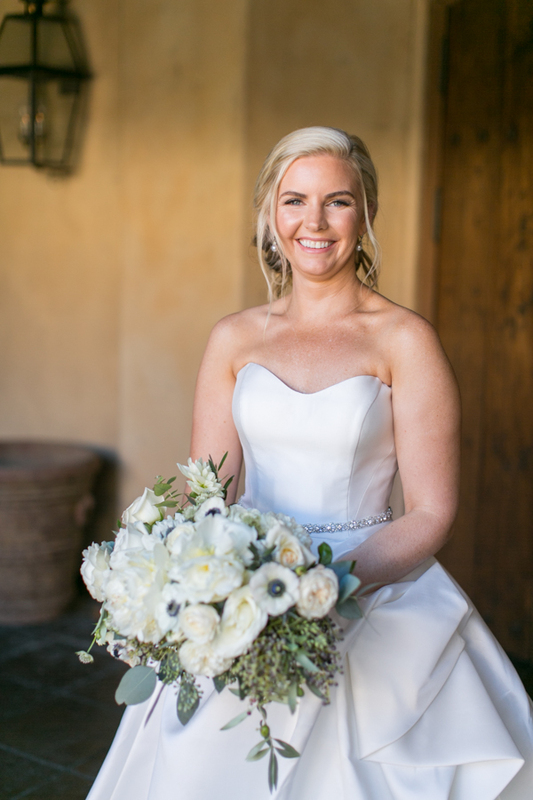 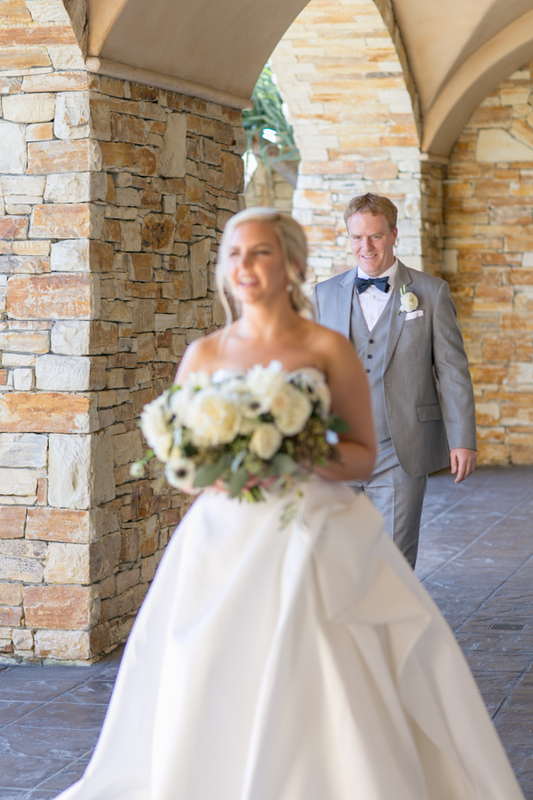 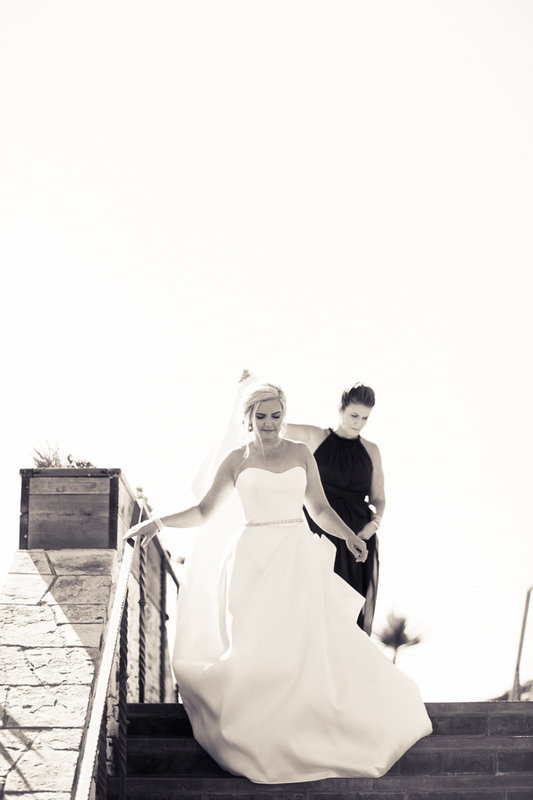 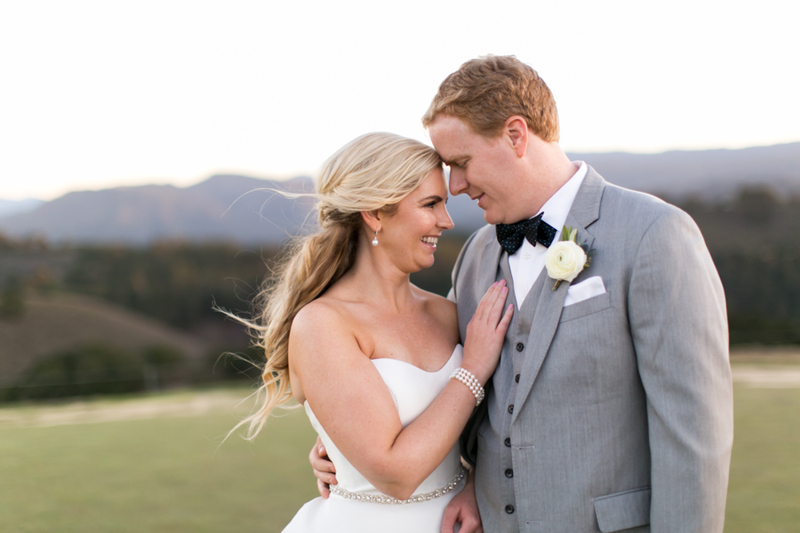 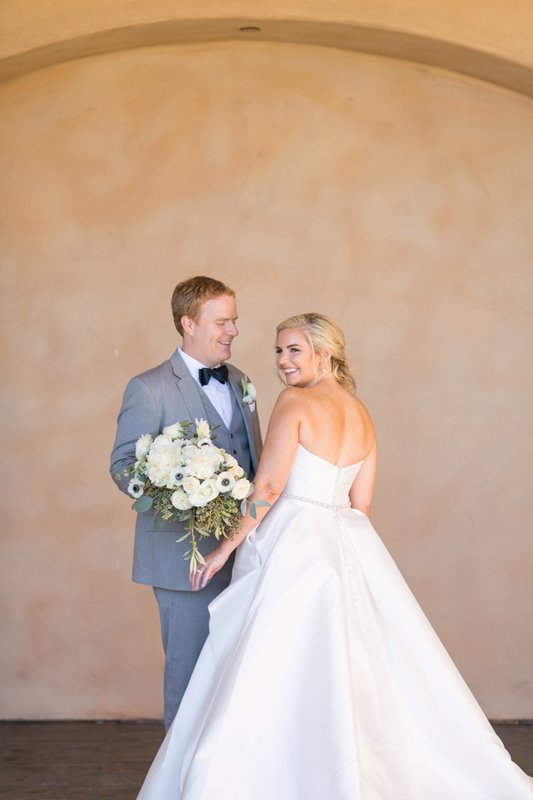 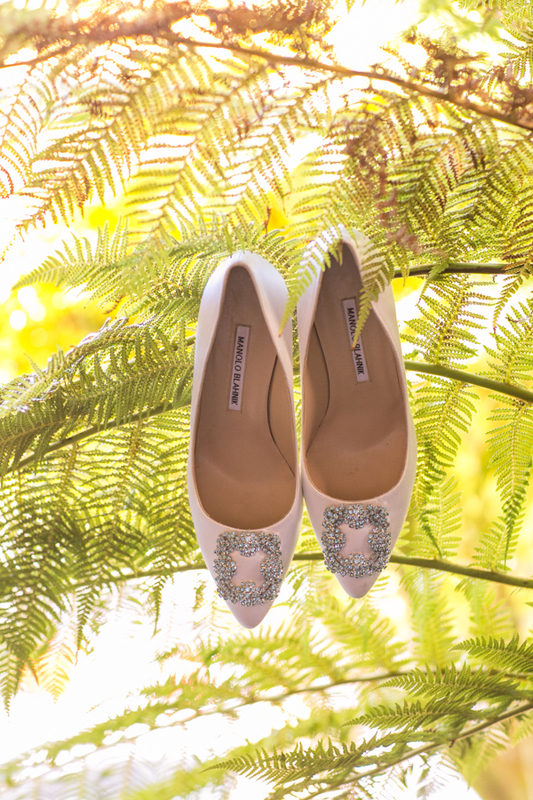 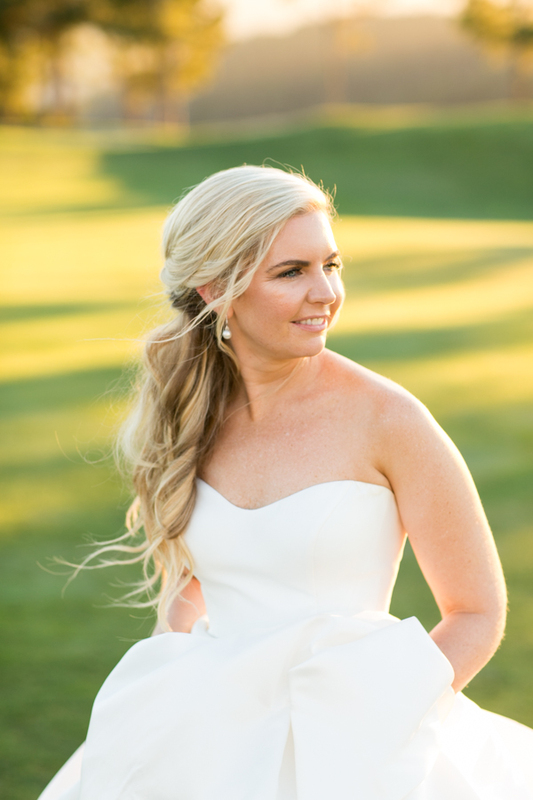 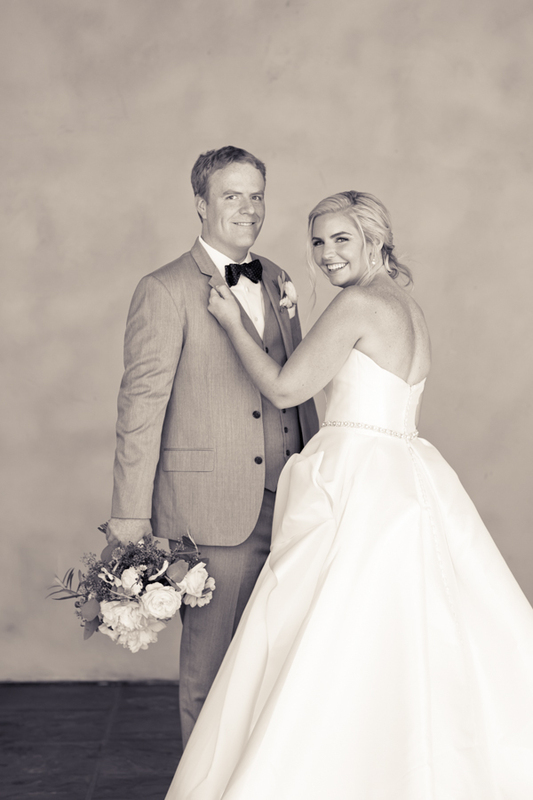 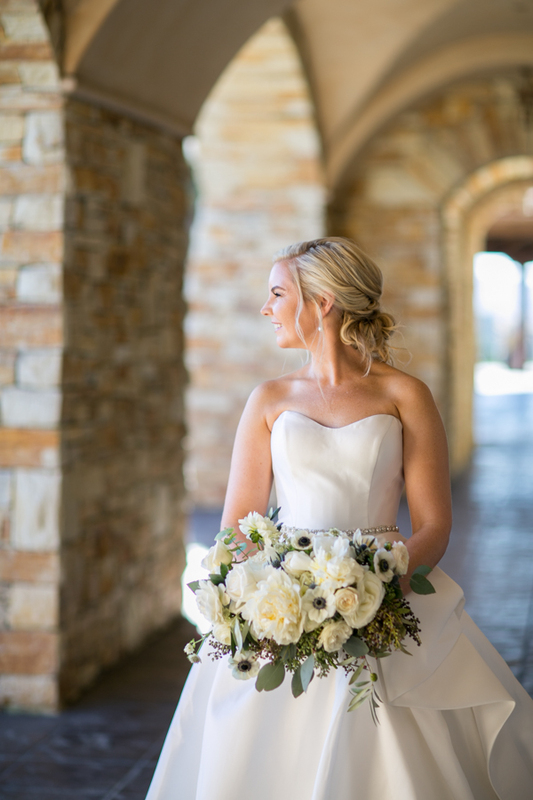 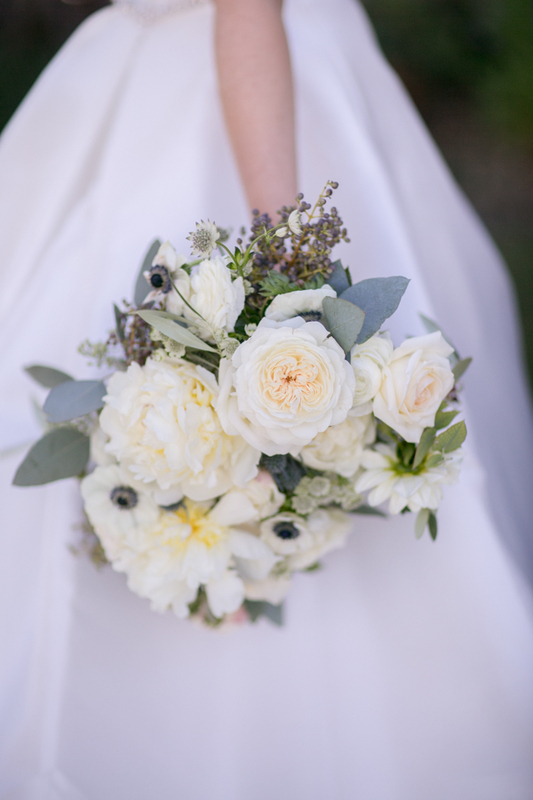 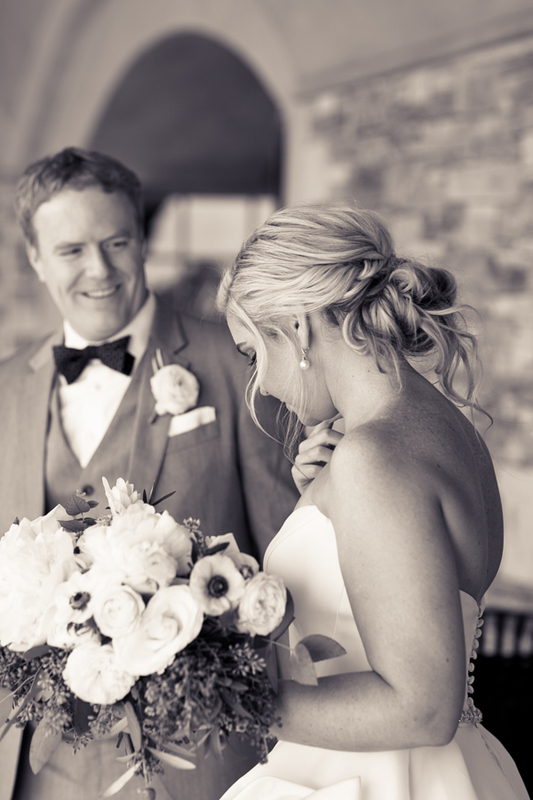 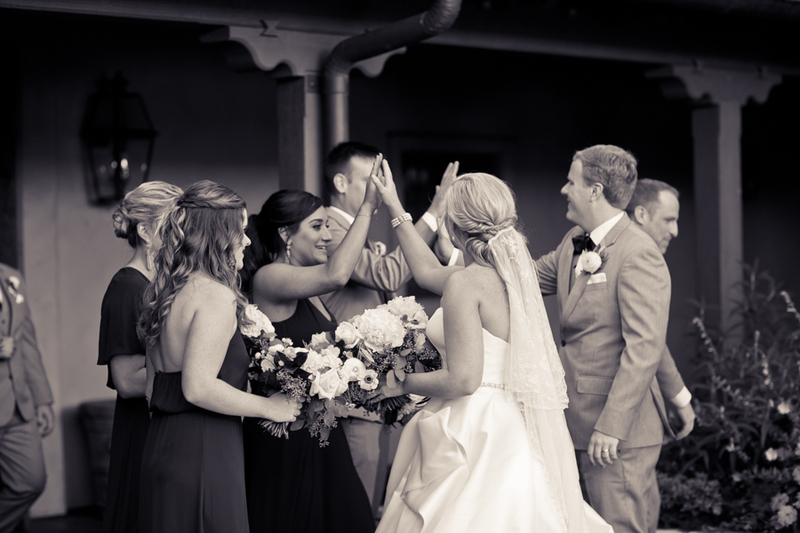 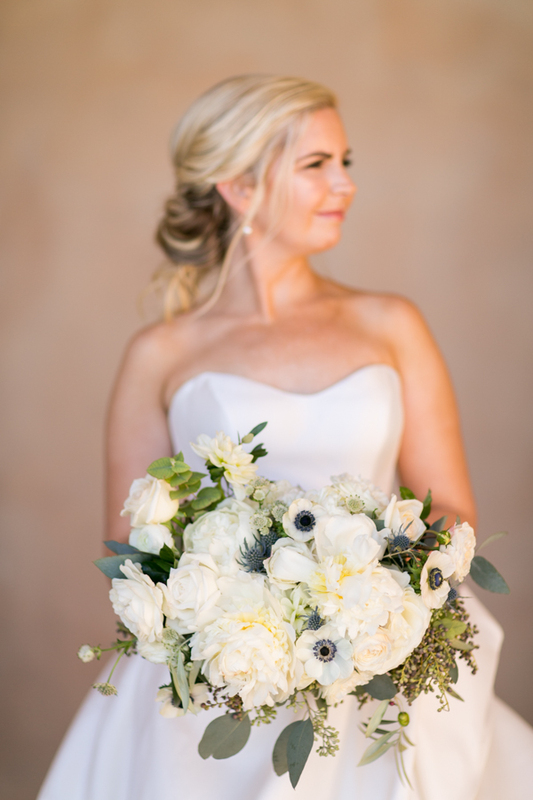 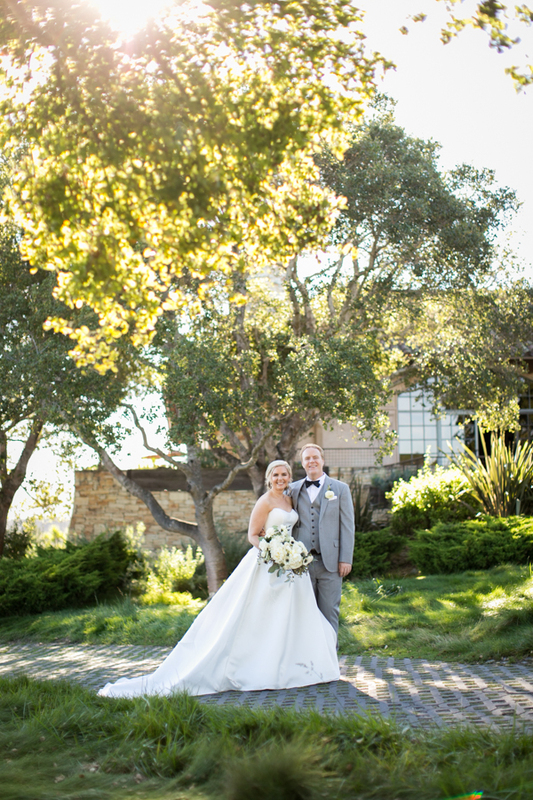 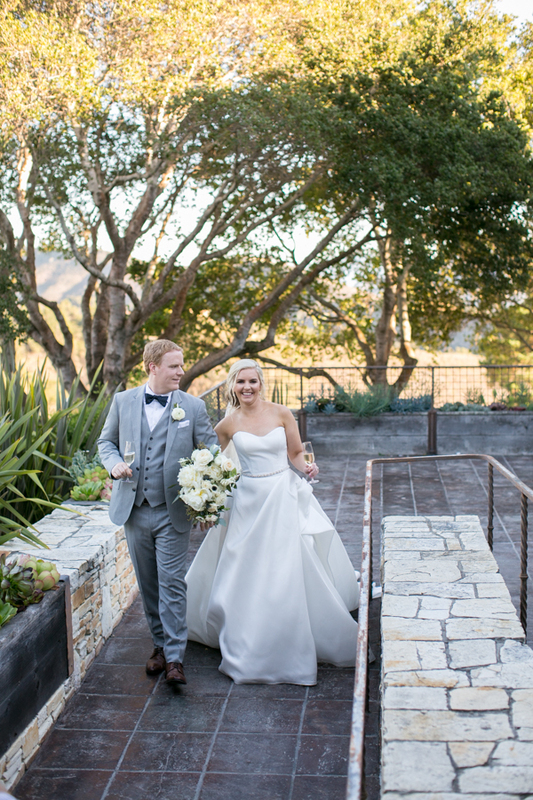 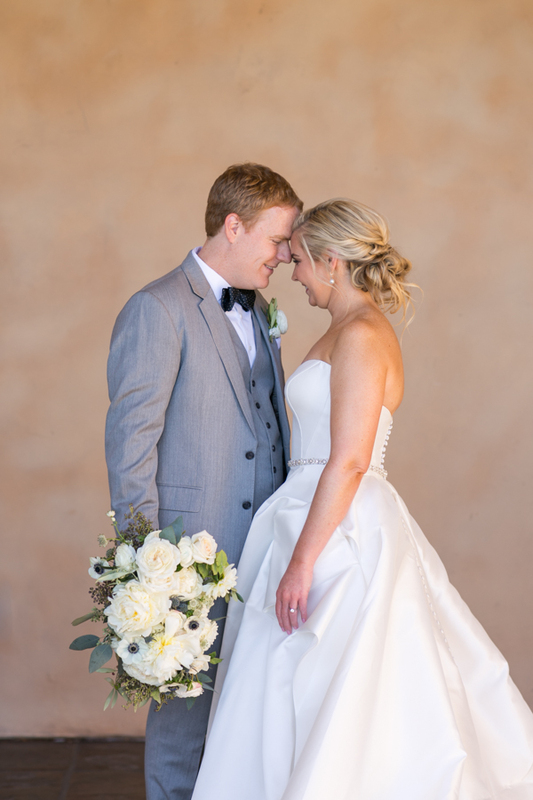 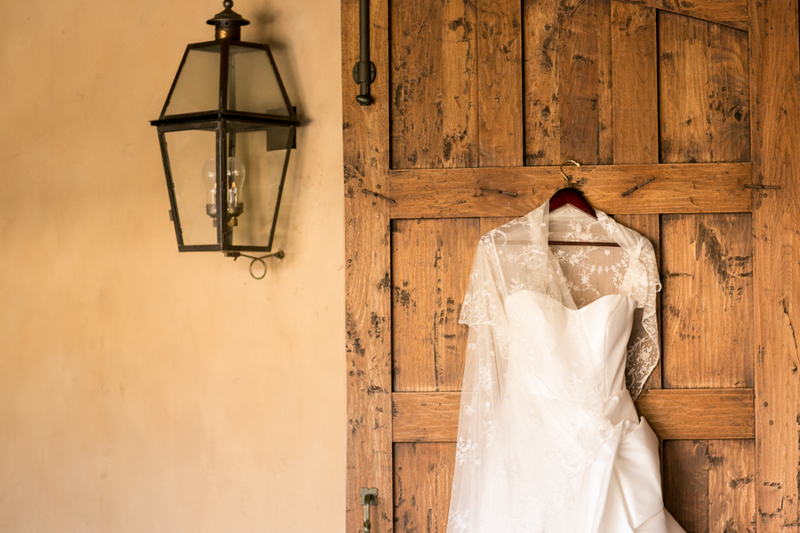 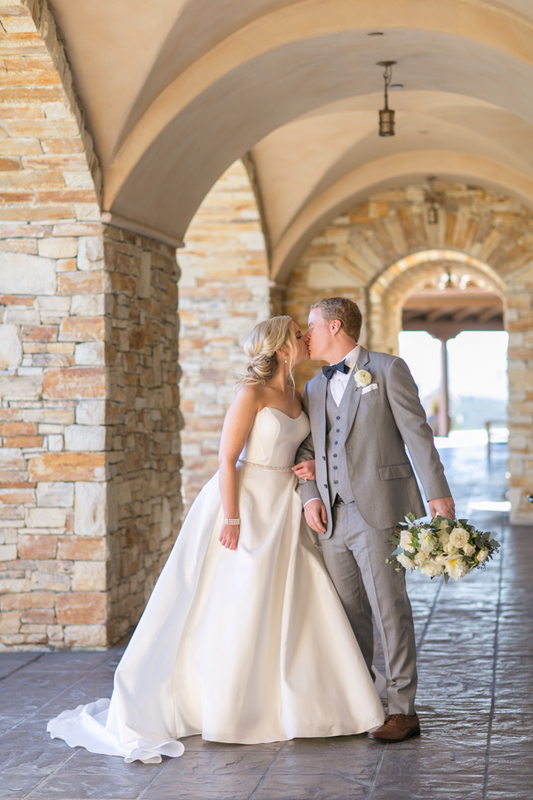 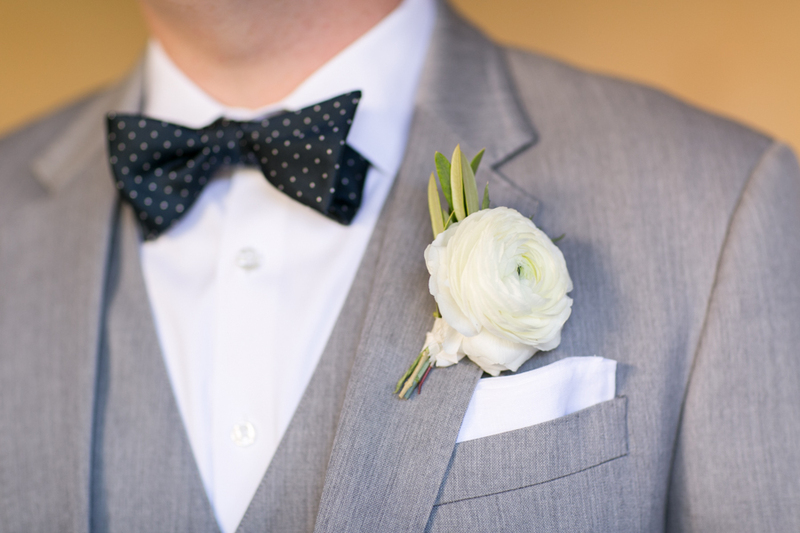 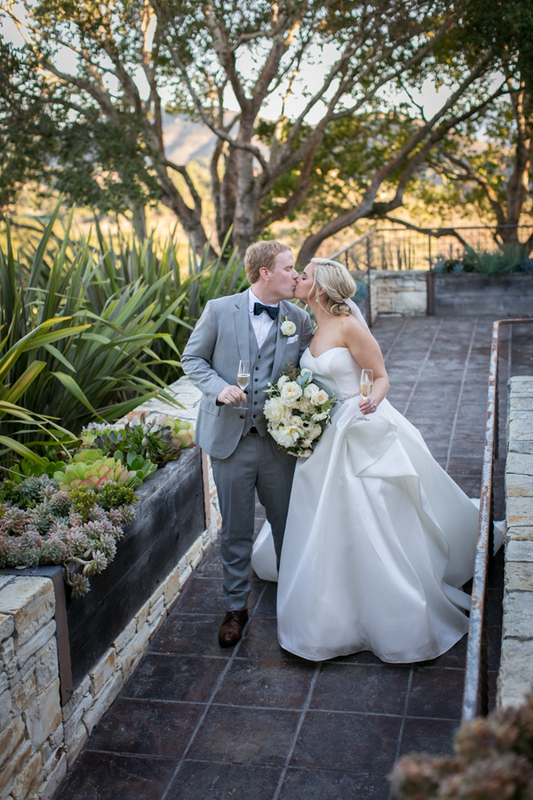 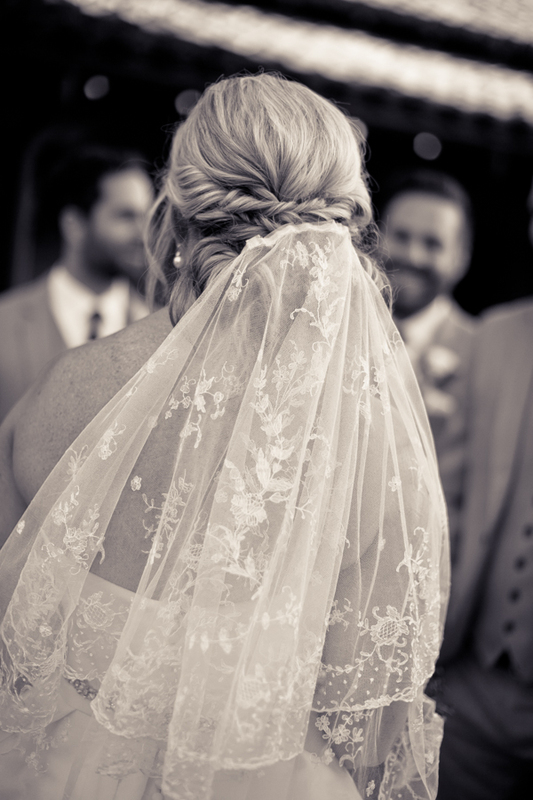 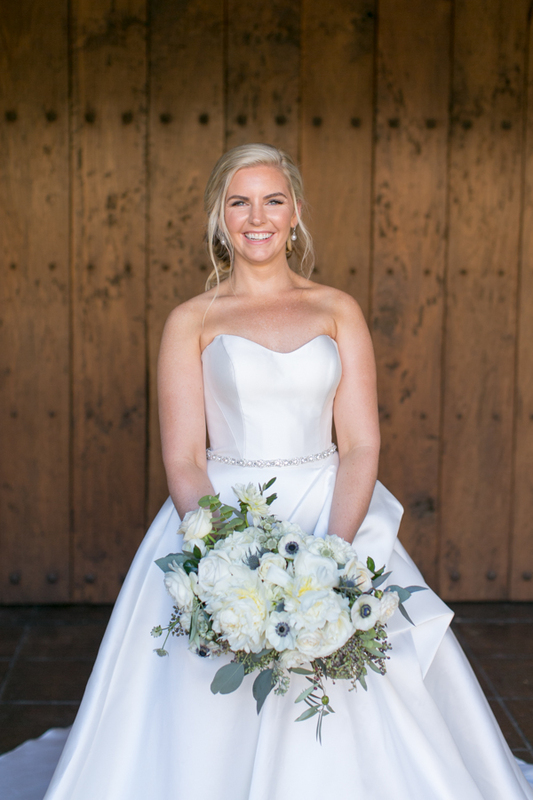 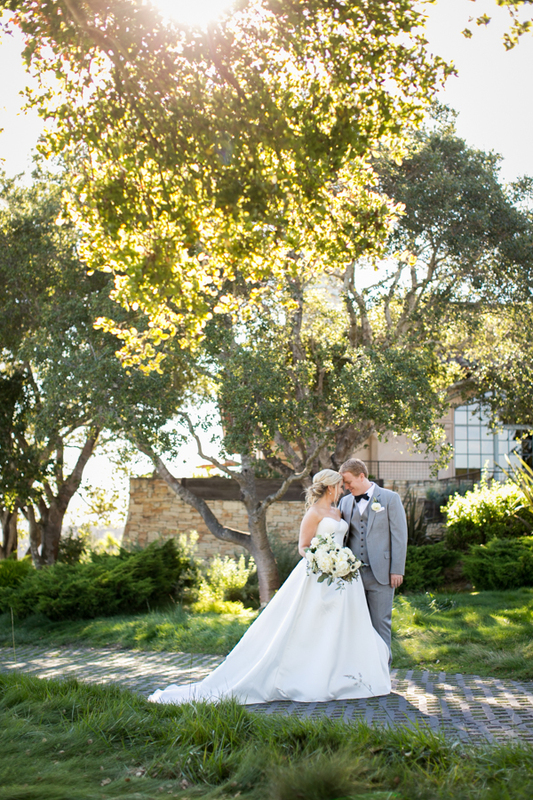 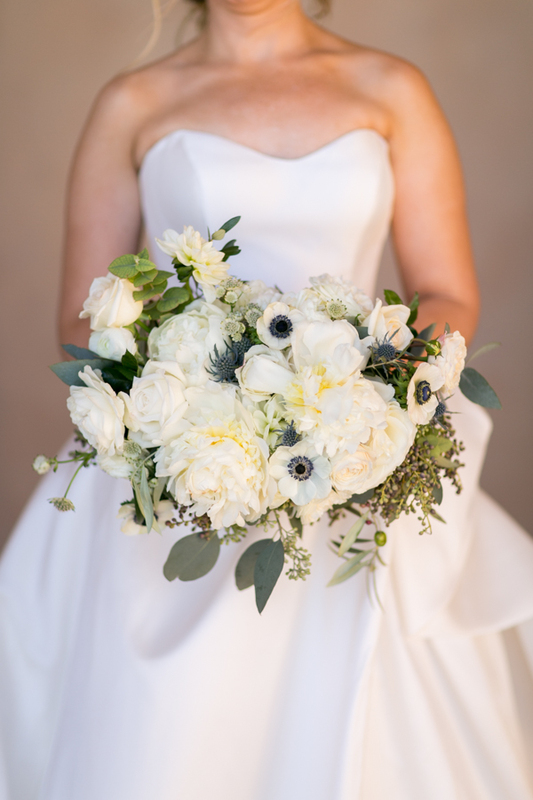 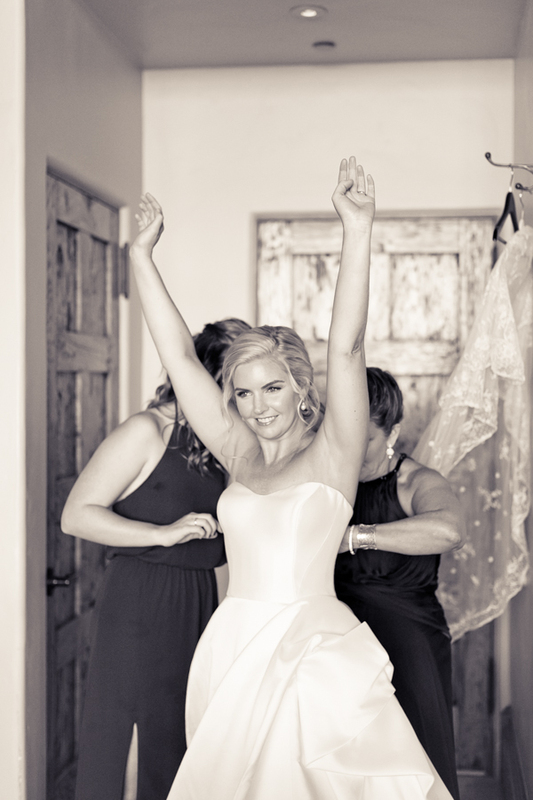 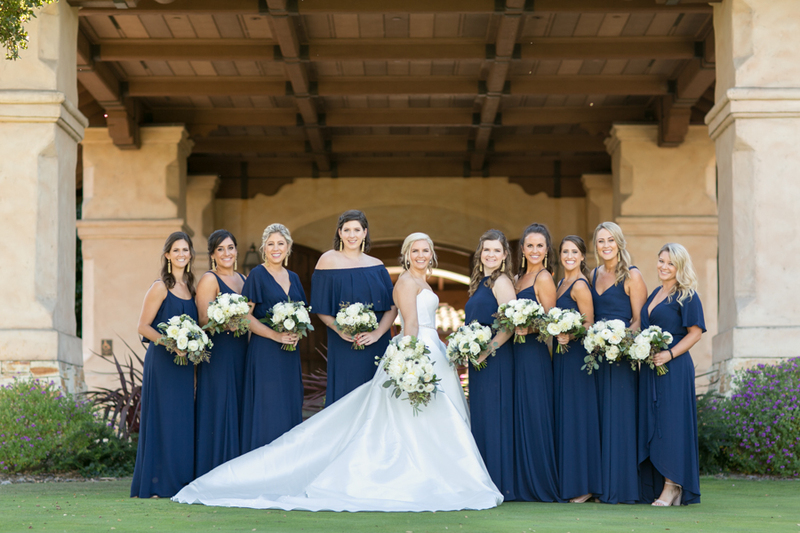 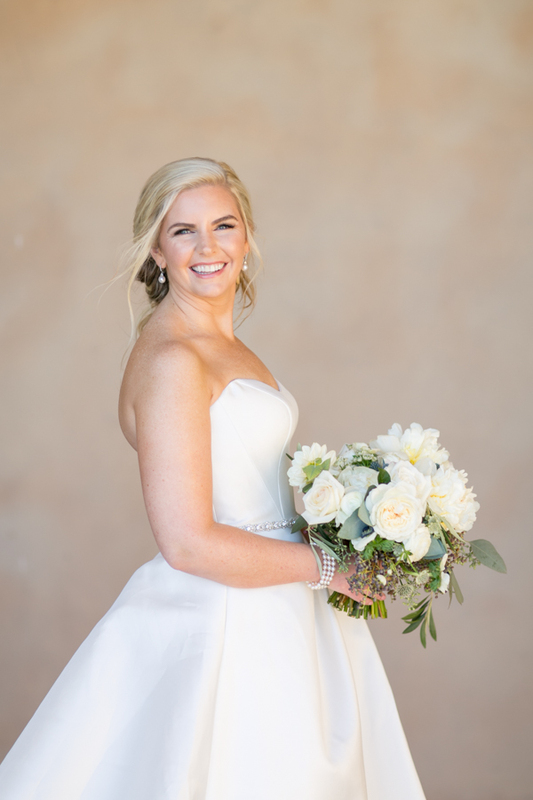 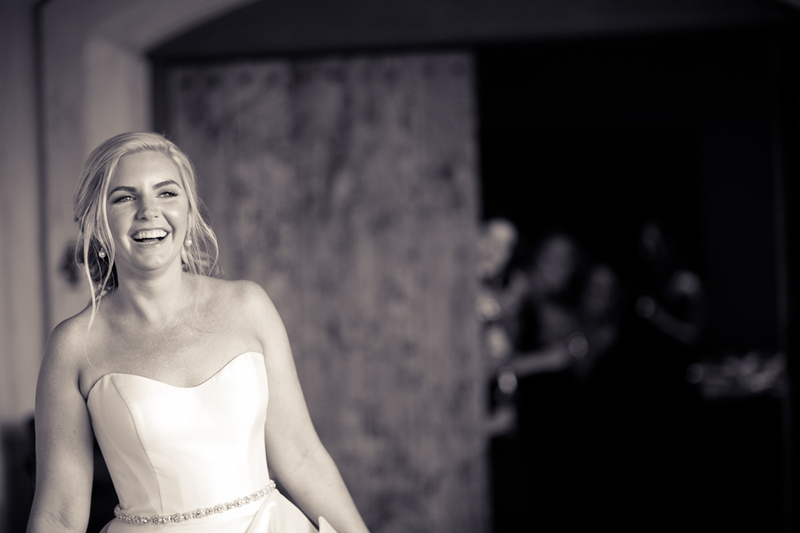 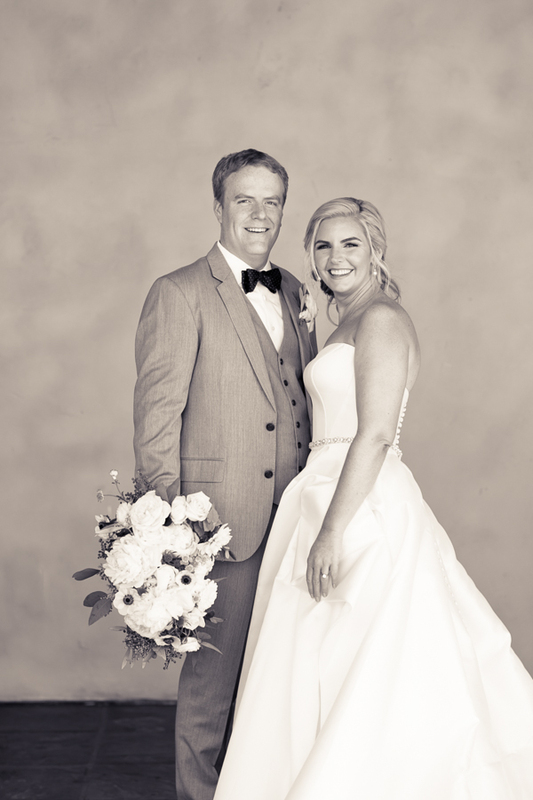 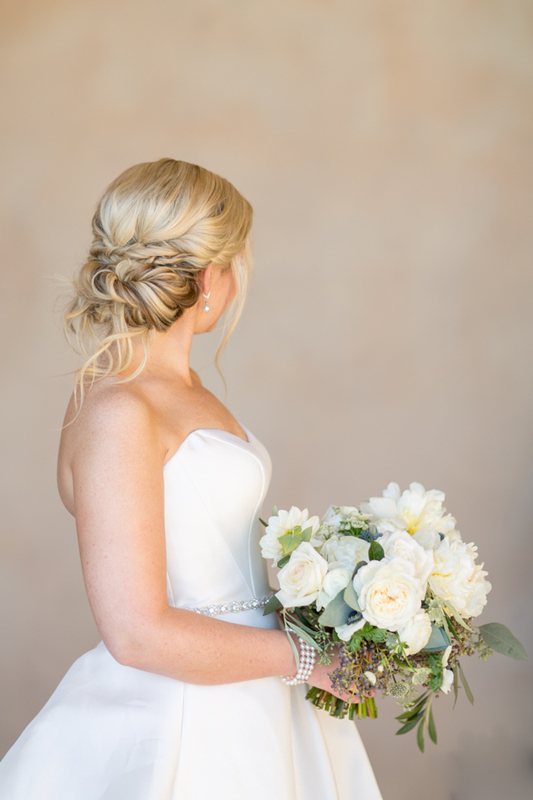 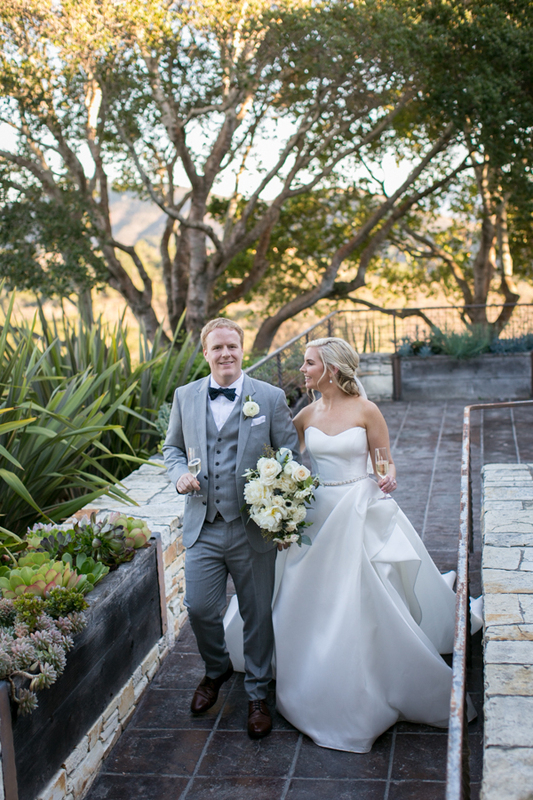 Meaghan and Dave’s Tehama wedding in Carmel was a smooth, easy and beautiful affair. 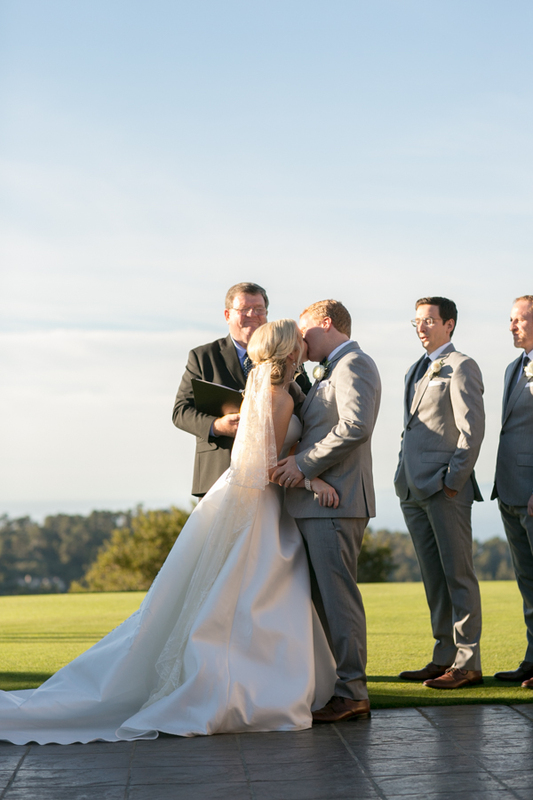 They chose their location overlooking the gorgeous Monterey Bay. 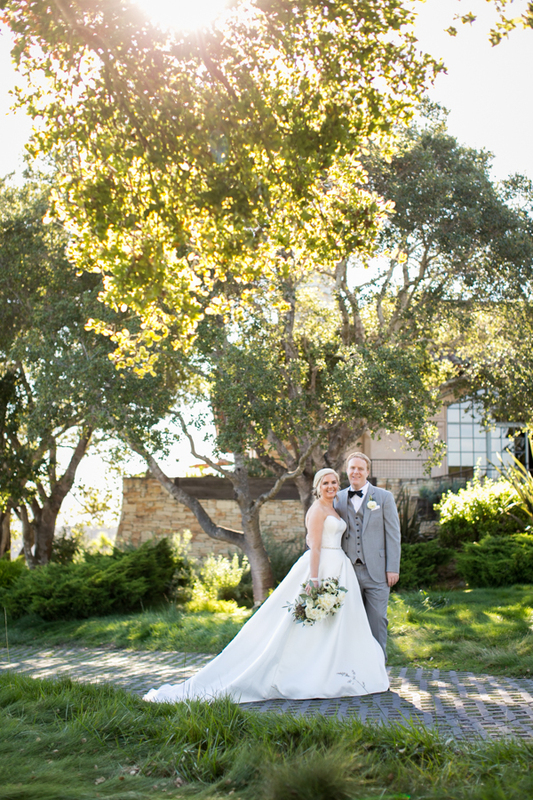 The Monterey Bay is a place close to my heart, as I used to live in Capitola and am a Banana Slug! 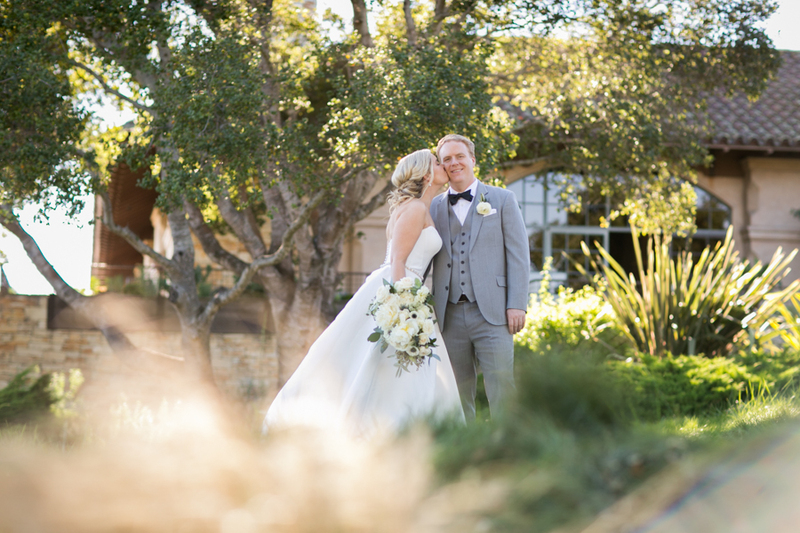 Dave and Meaghan choose the most perfect October day for their union, the end of October can be a dicey proposition for a wedding in the Bay Area, but they lucked out. 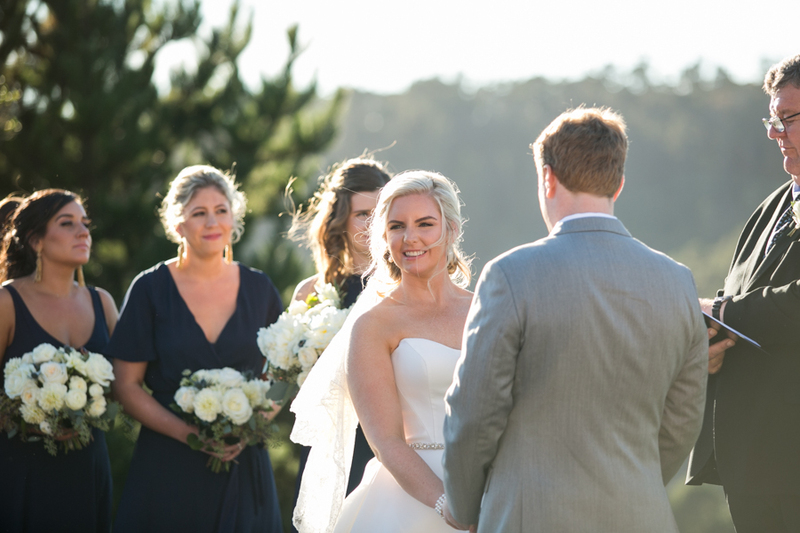 The weather was so incredibly clear and crisp you could see all the way across the bay and beyond. 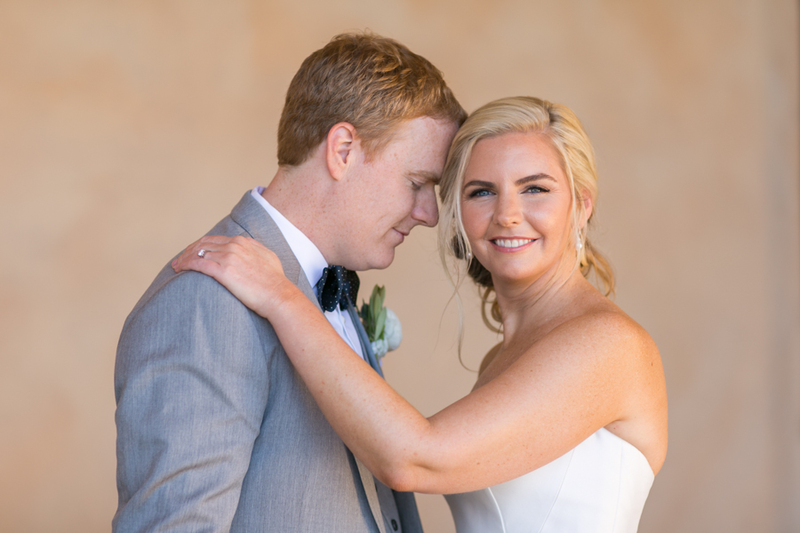 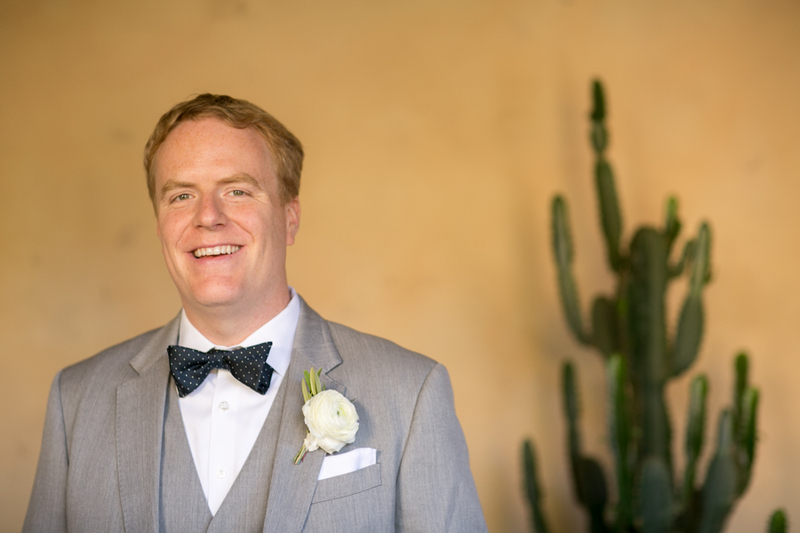 When I sit down to write blog posts, they are often long after the wedding day has passed, and I write by remembering what jumps out at me. 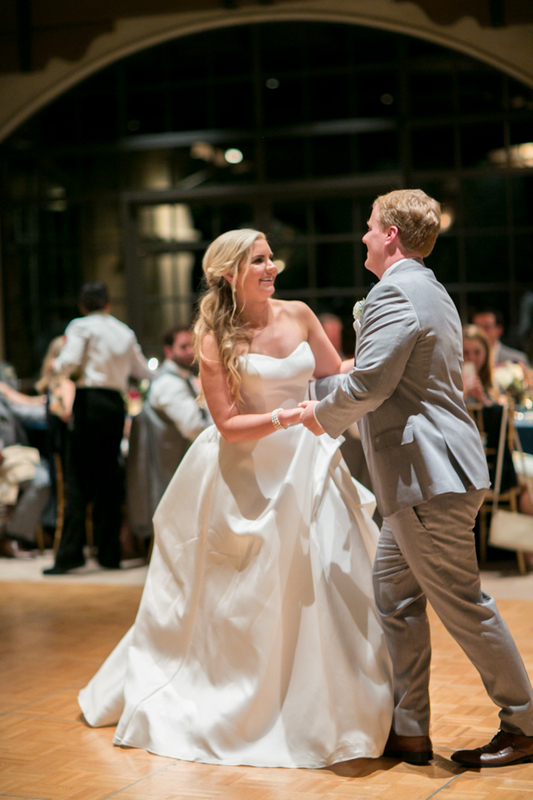 Meaghan and Dave’s wedding was filled with laughter, some of the best toasts I’ve ever heard, and music! 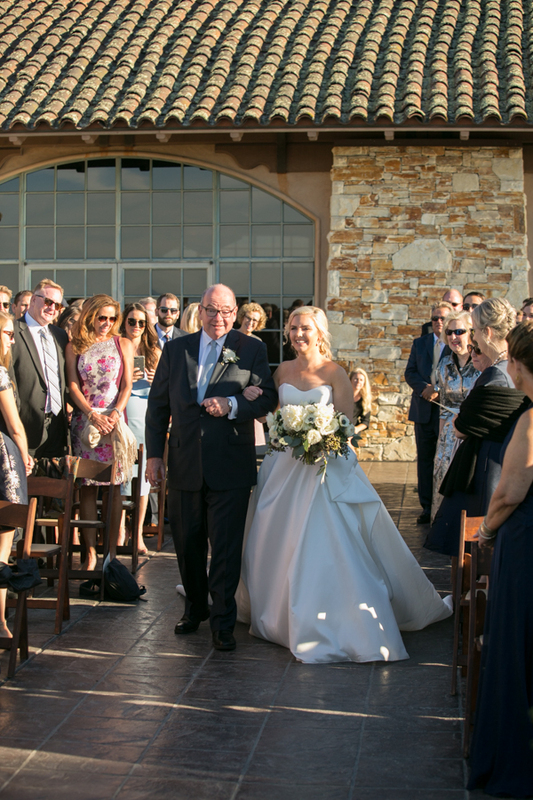 Dave’s father officiated the ceremony, it was the most creative and funny ceremony I’ve witnessed in my 20 years of shooting weddings. 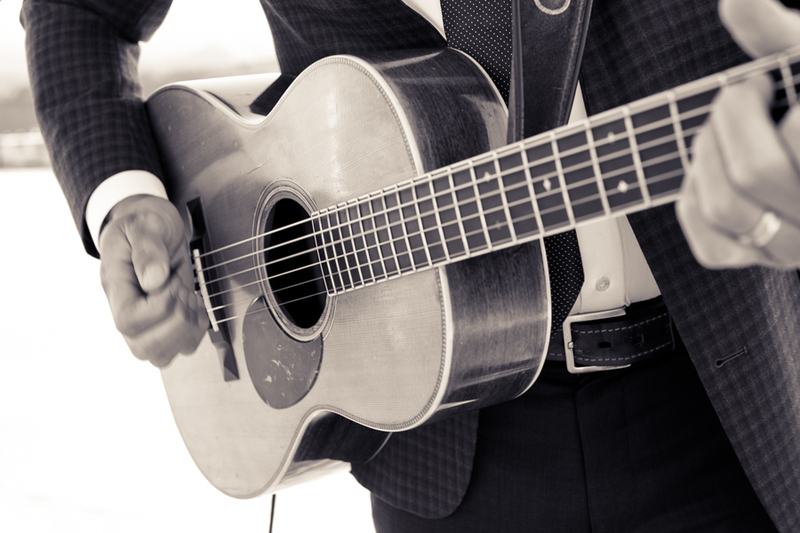 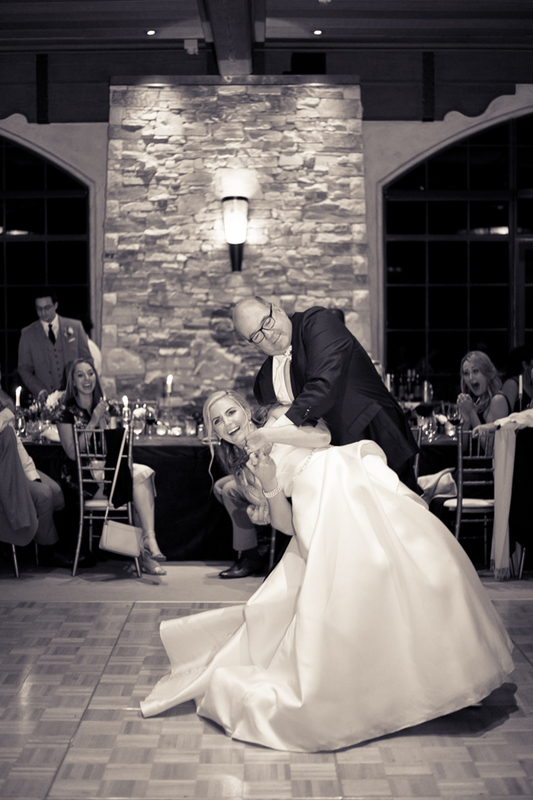 It just goes to show, when you’re planning your wedding, staying true to your roots, will make your day memorable! 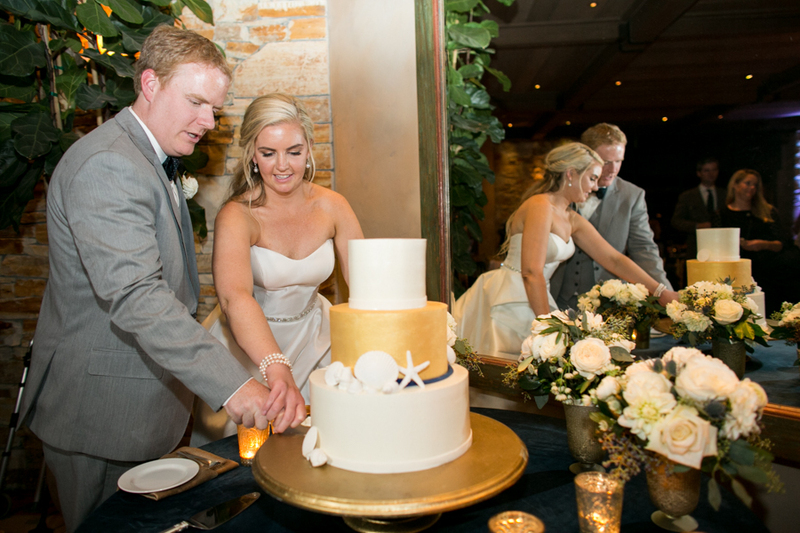 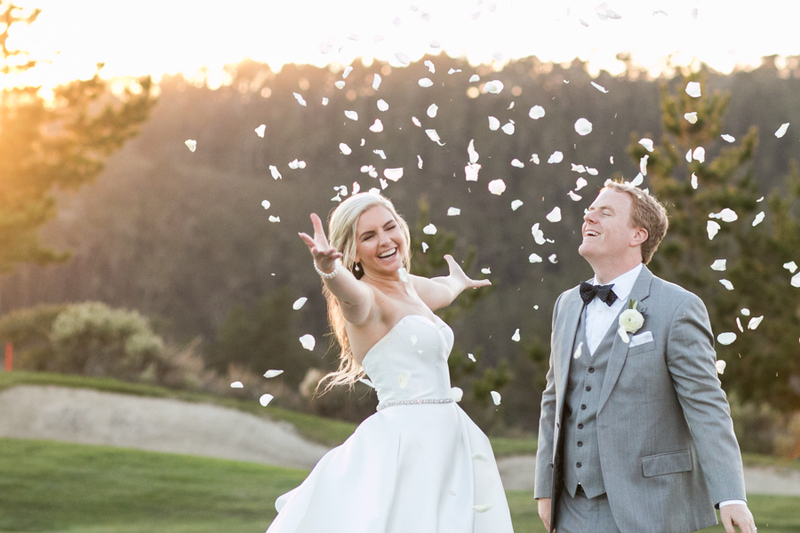 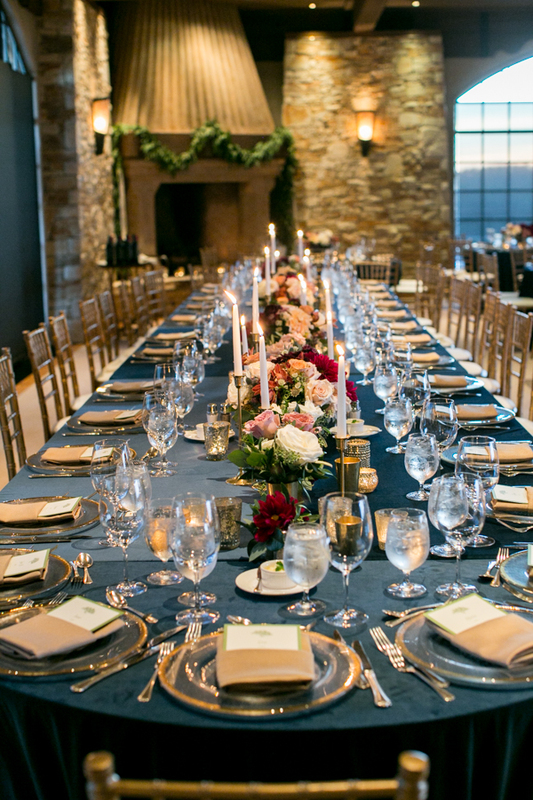 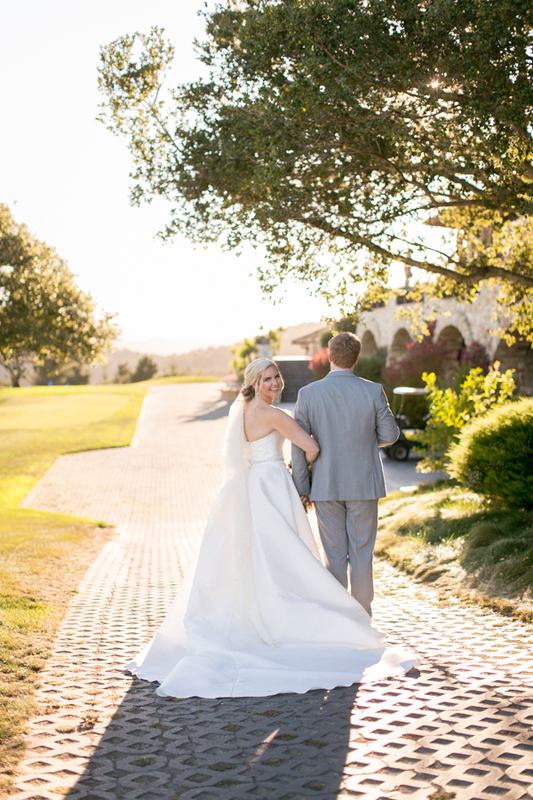 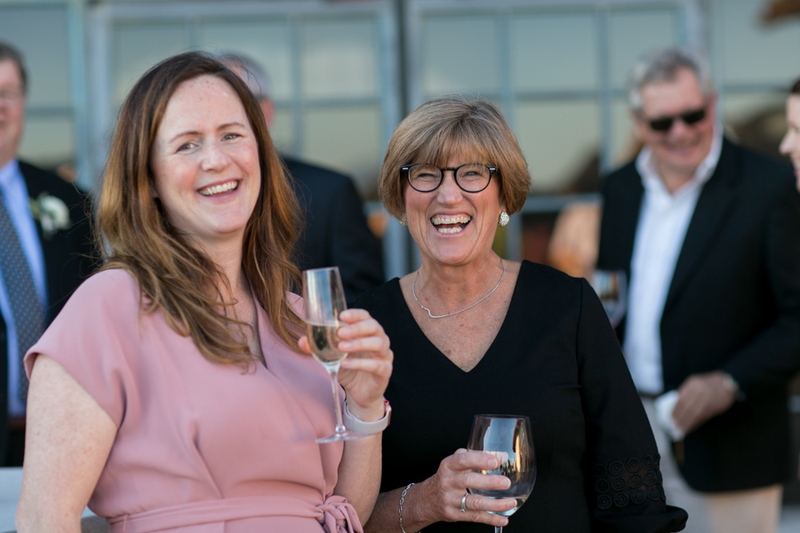 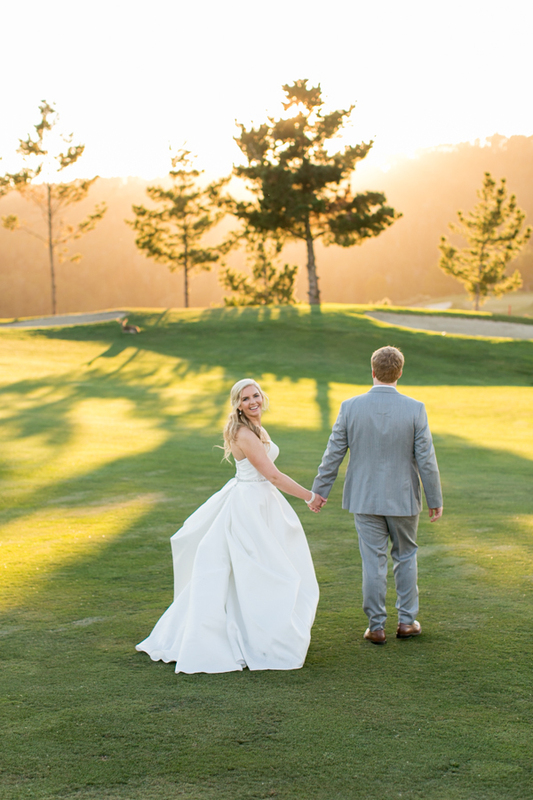 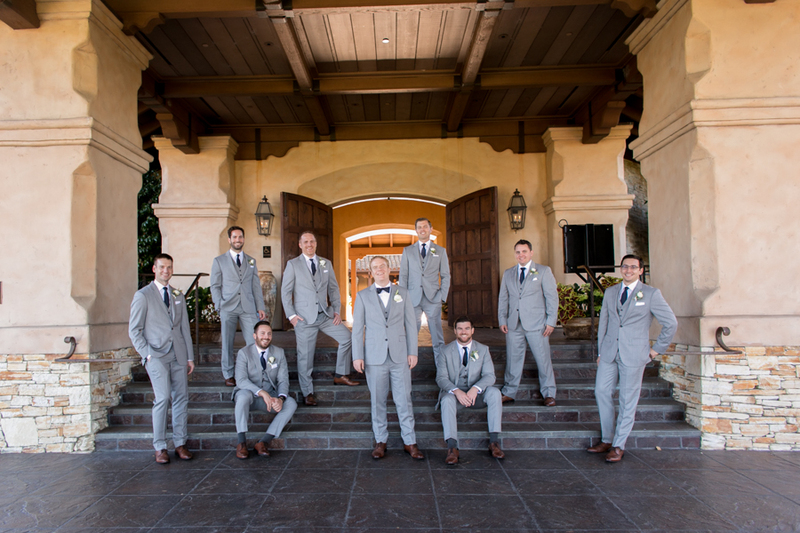 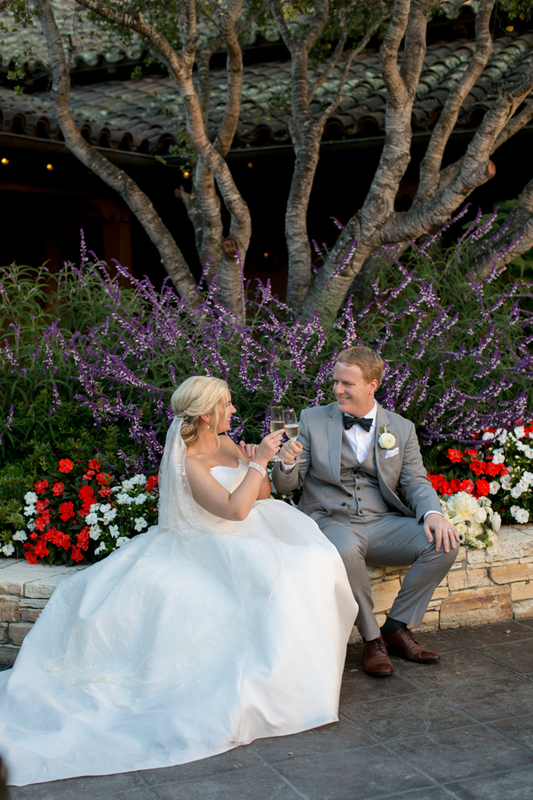 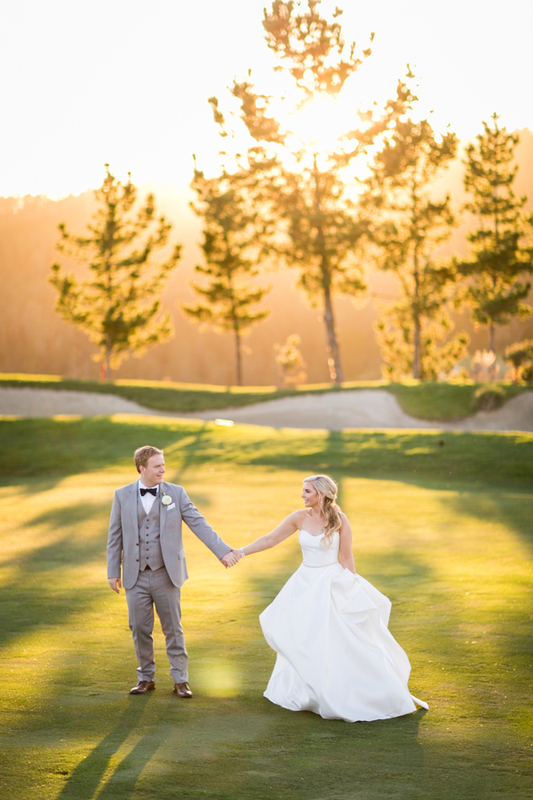 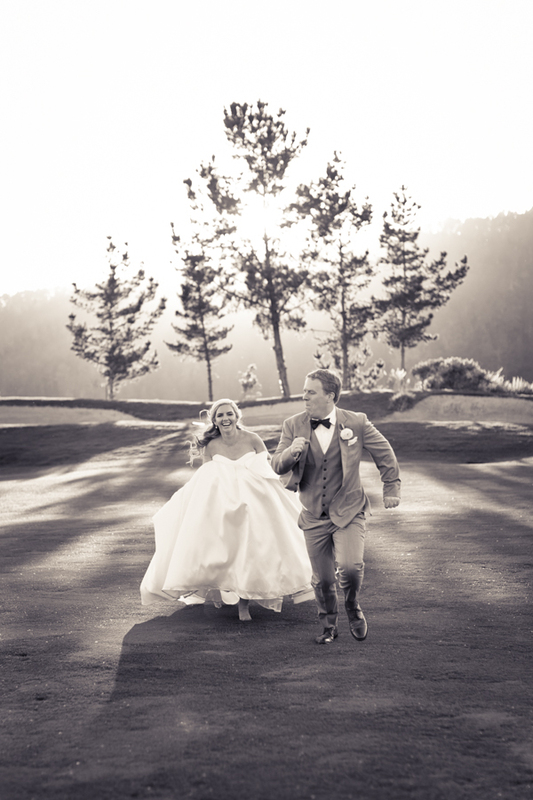 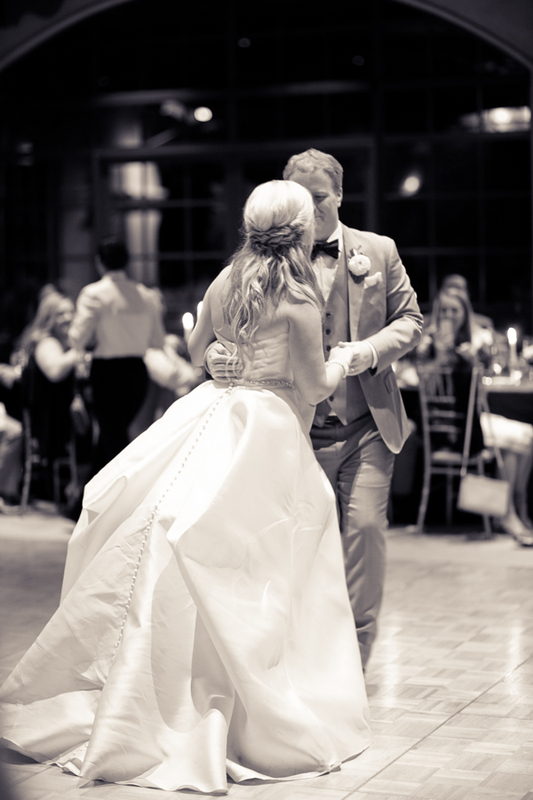 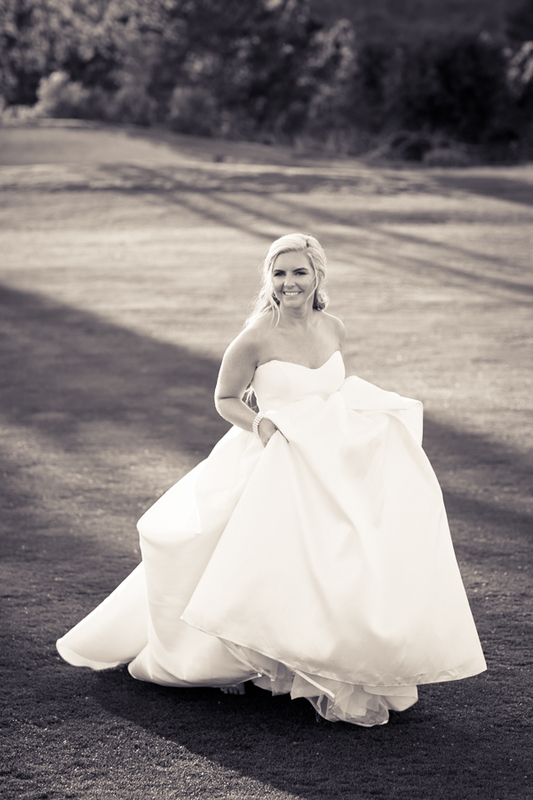 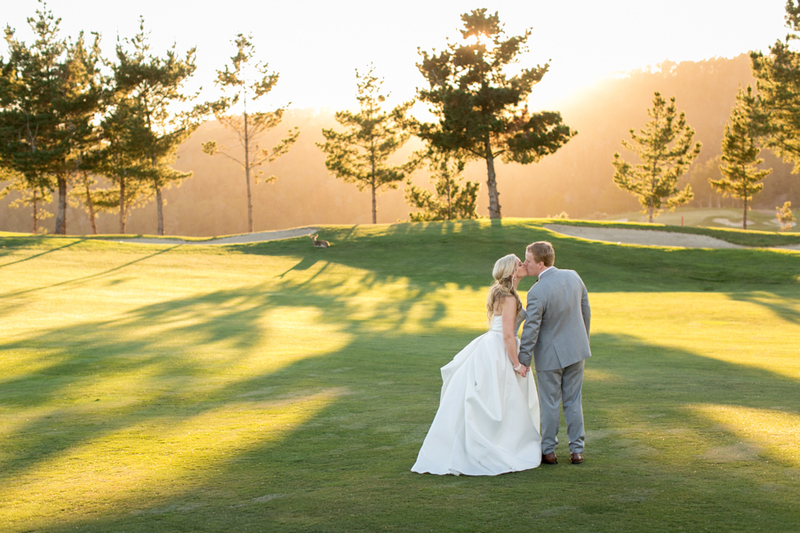 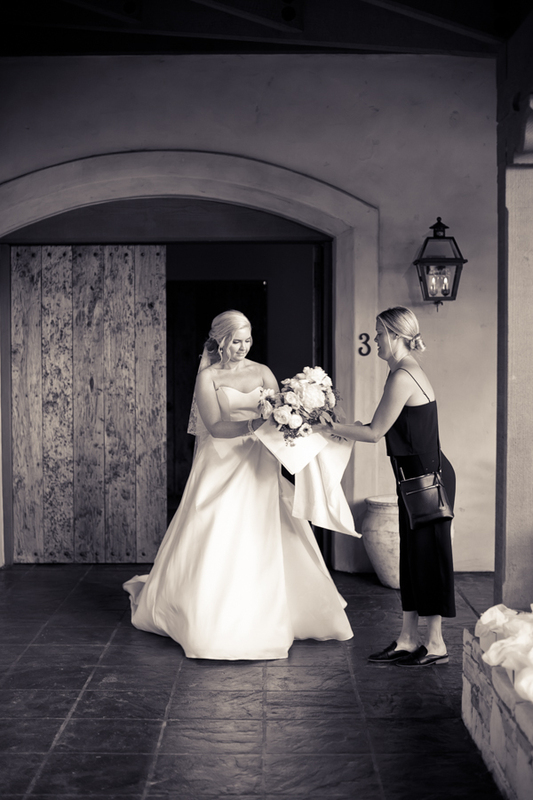 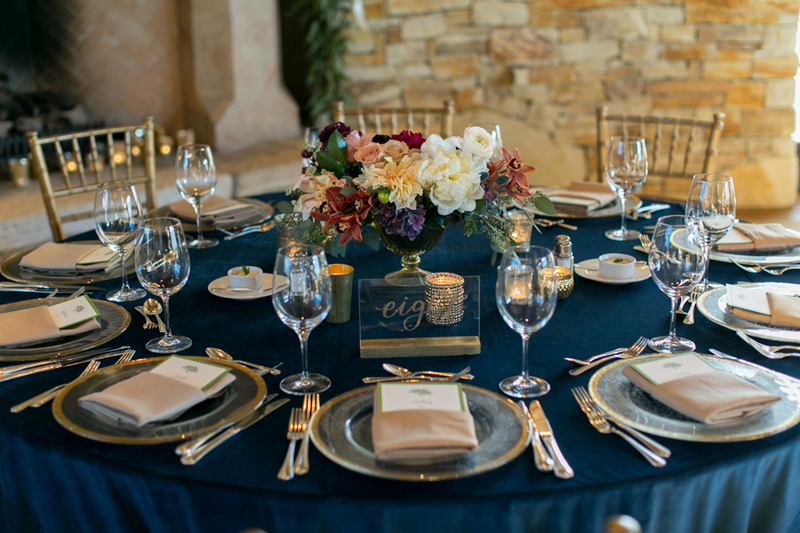 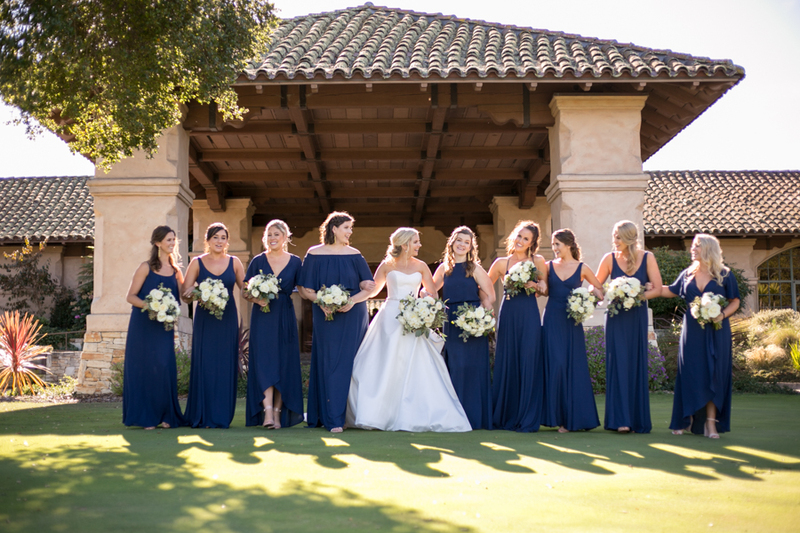 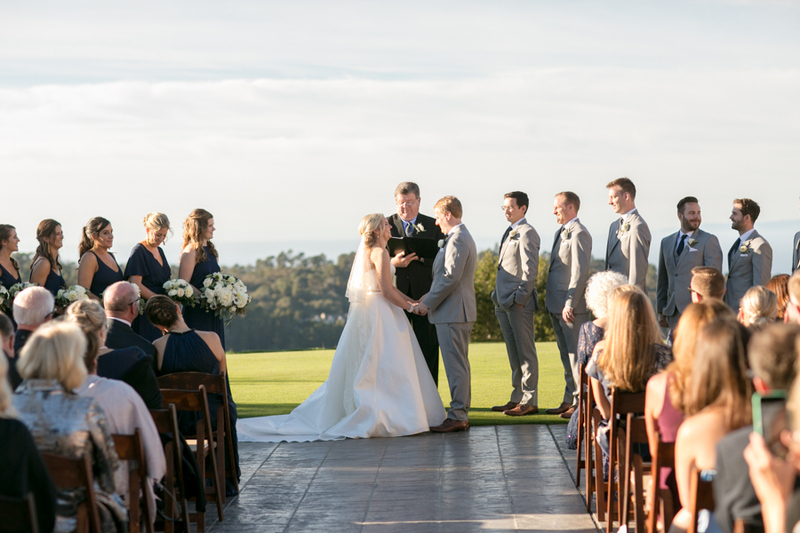 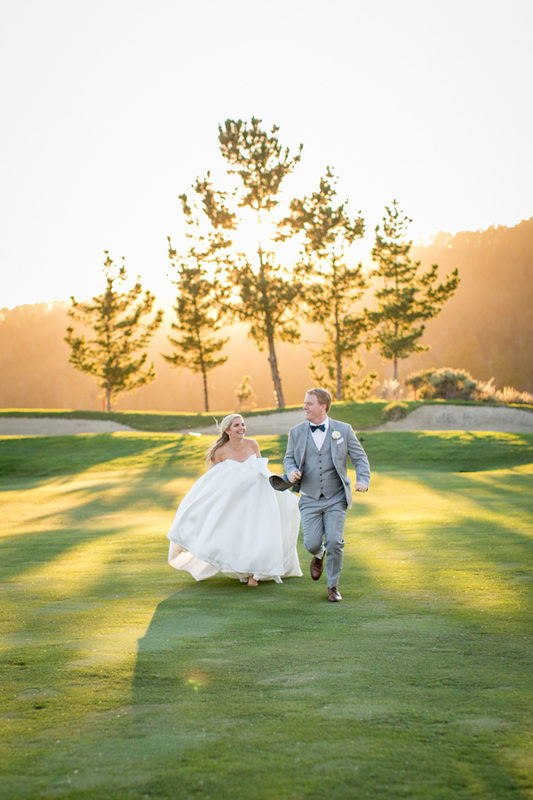 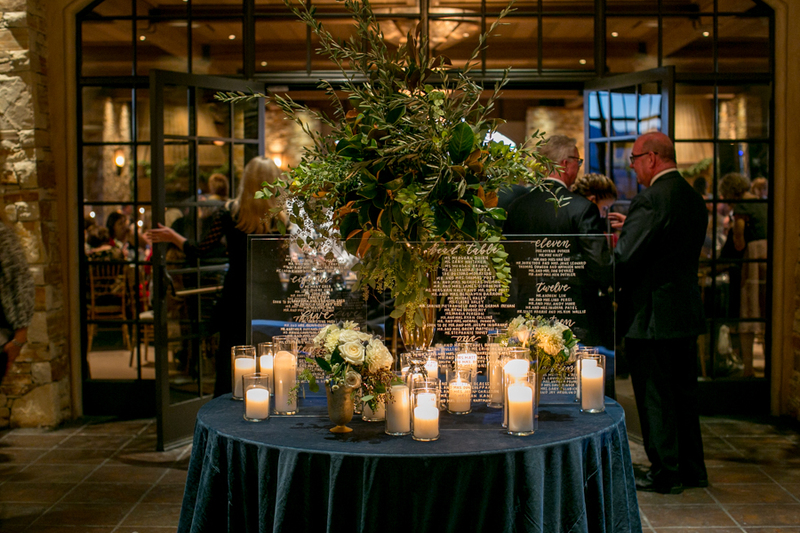 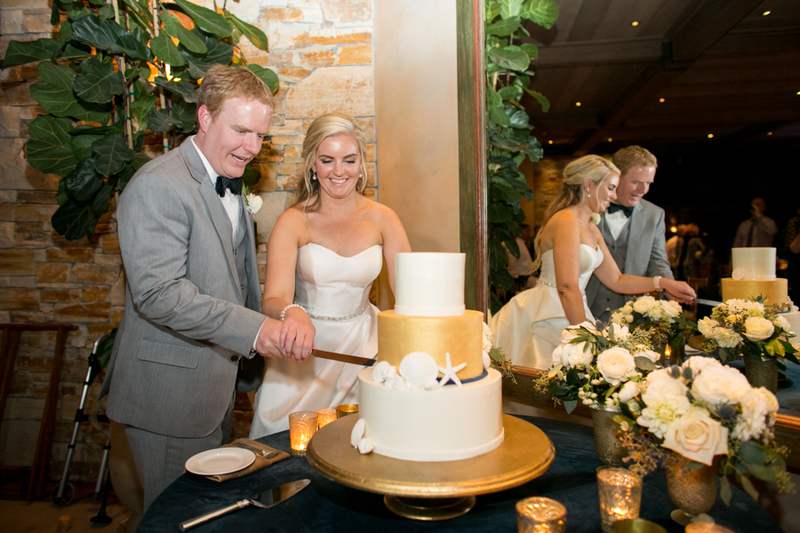 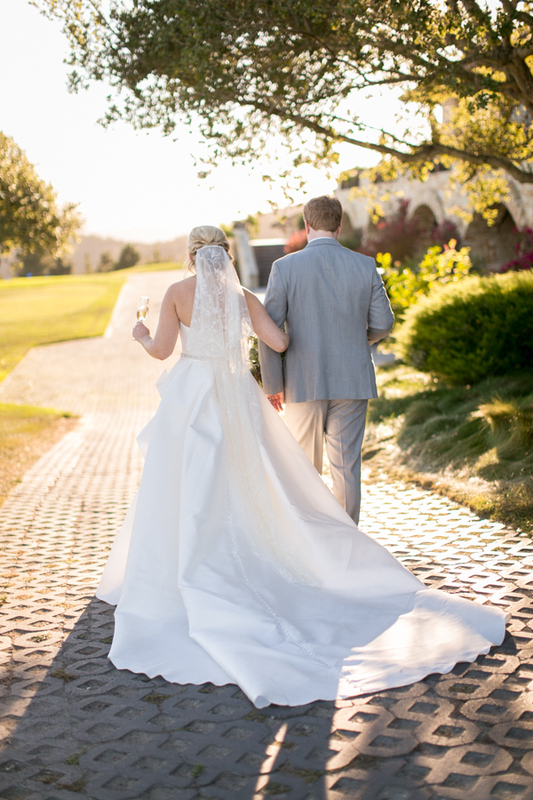 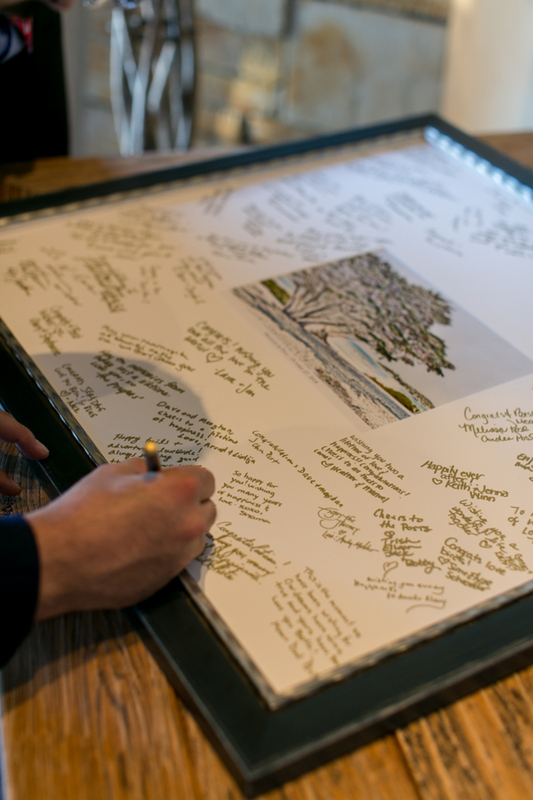 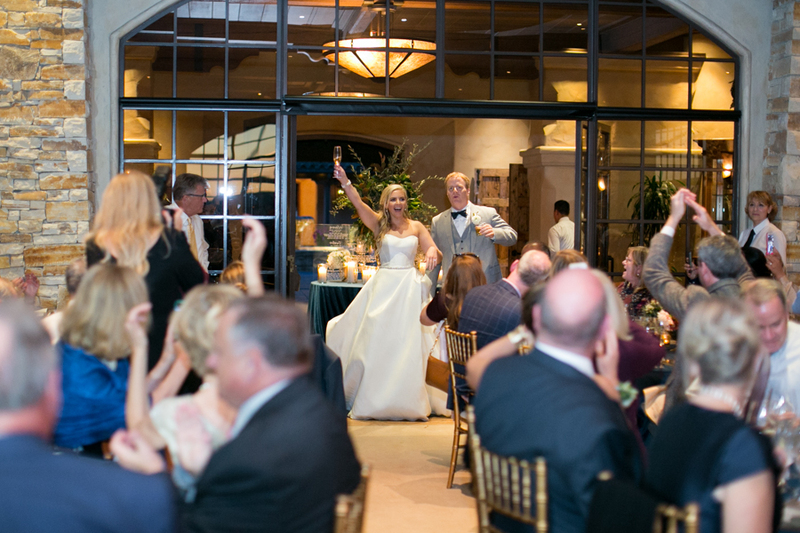 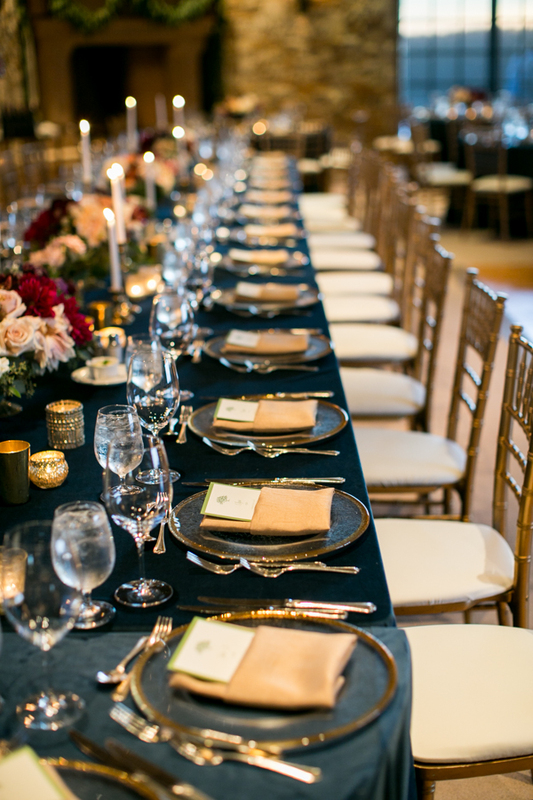 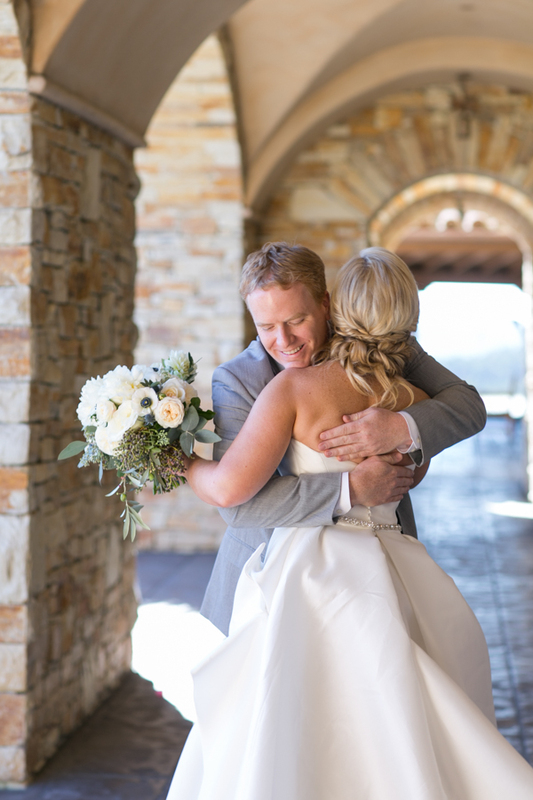 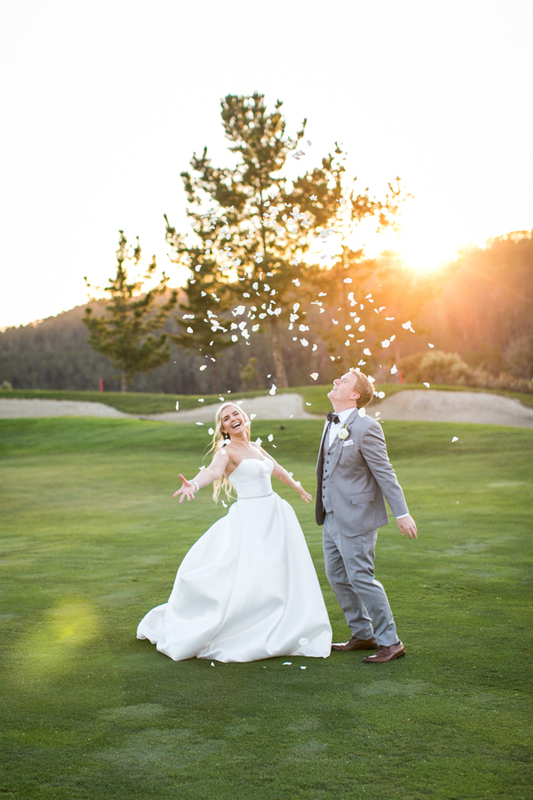 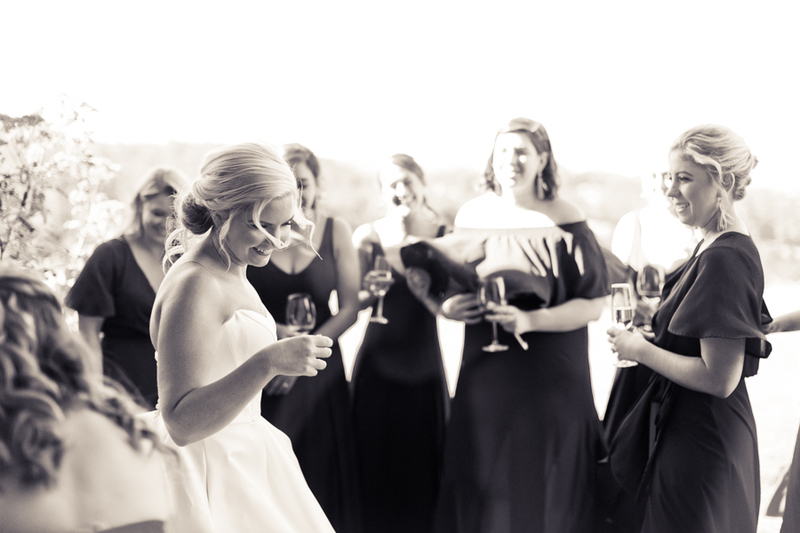 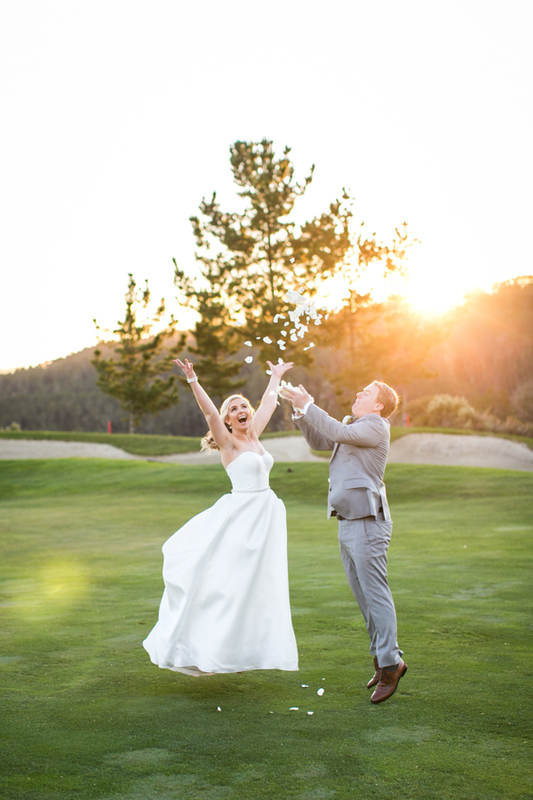 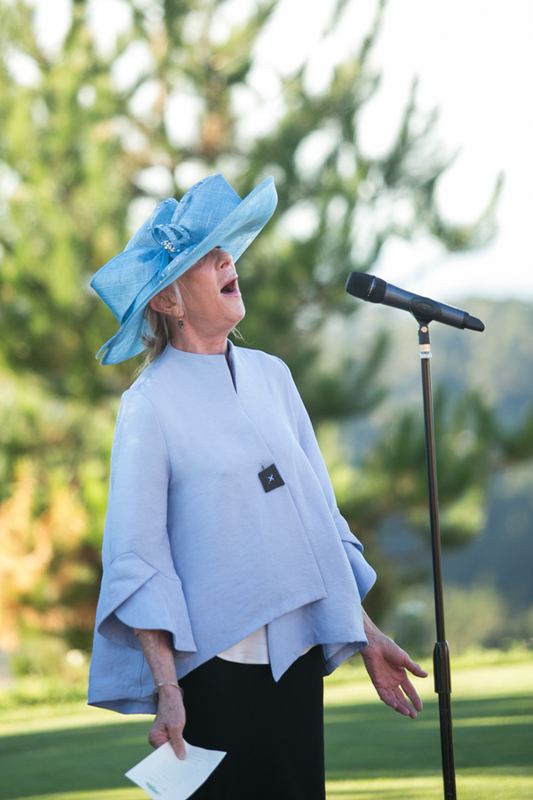 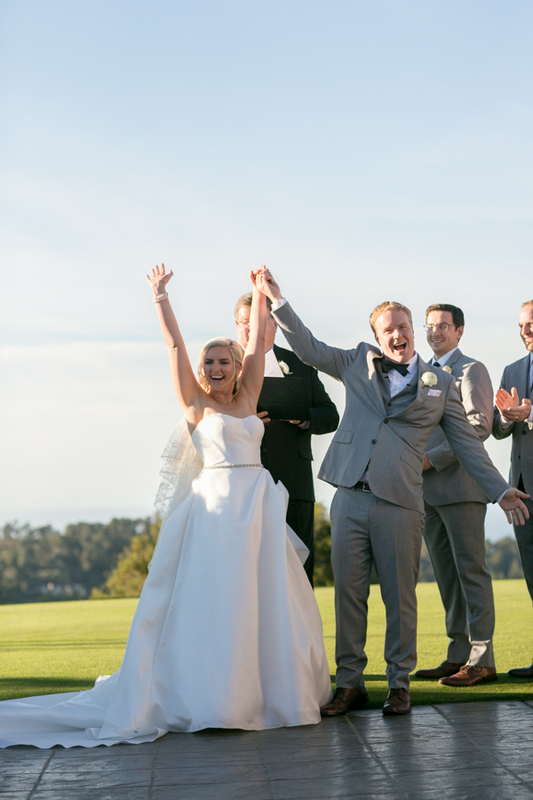 Special events and special moments are a trademark at Tehama Golf Club. 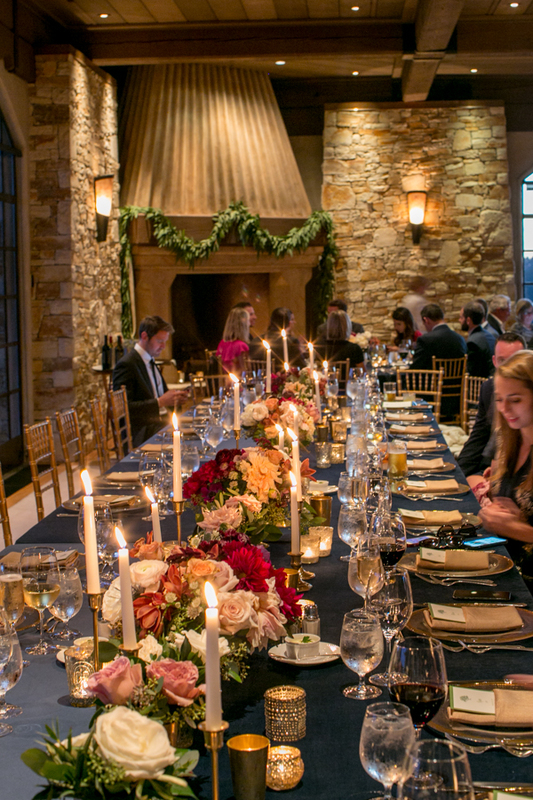 A variety of social events for members and their guests are offered throughout the year. 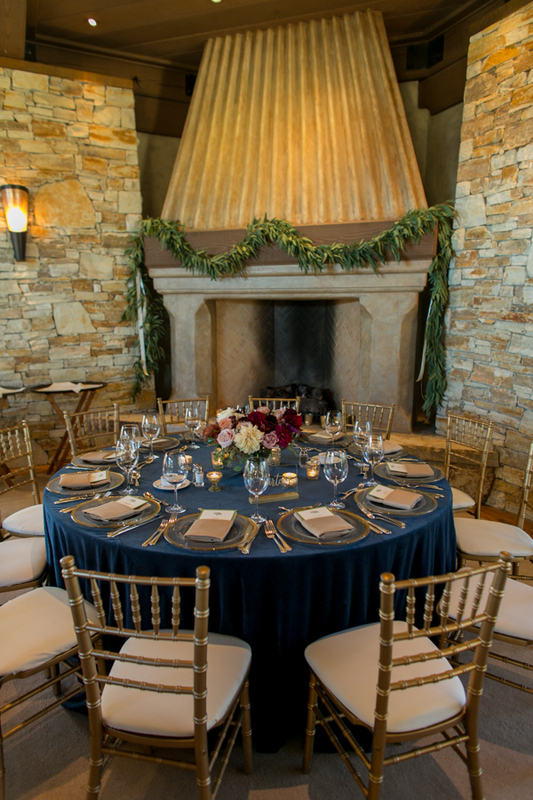 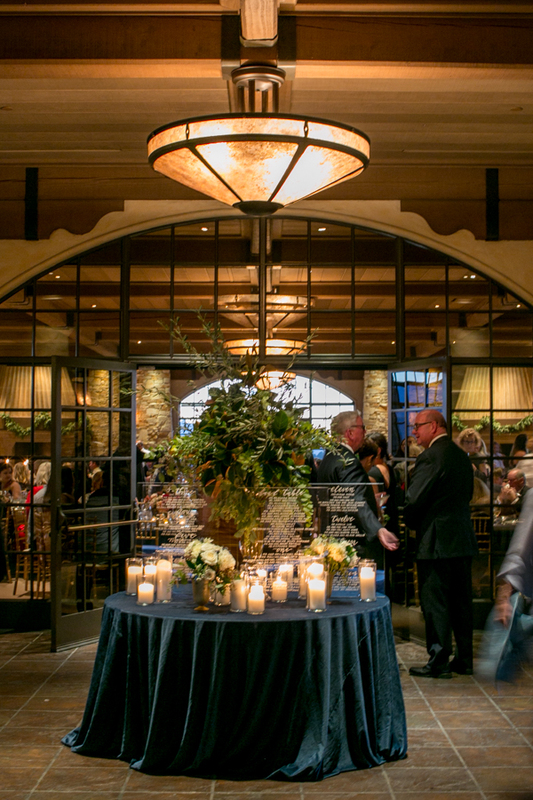 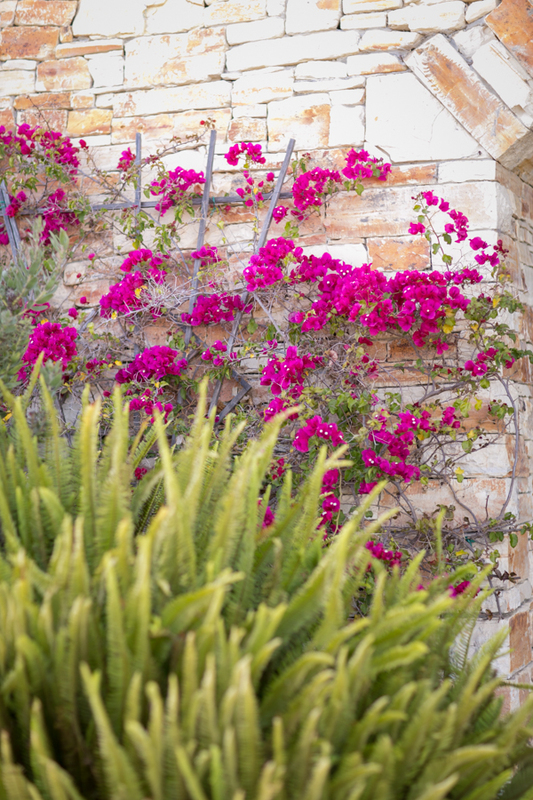 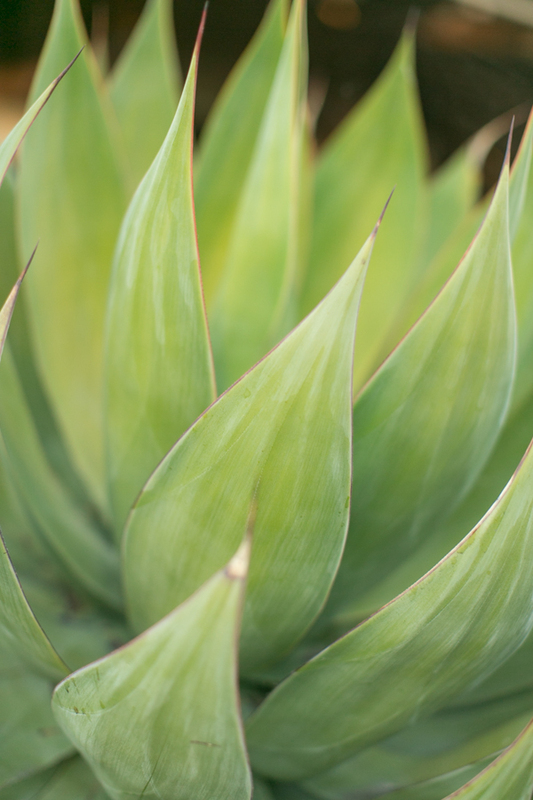 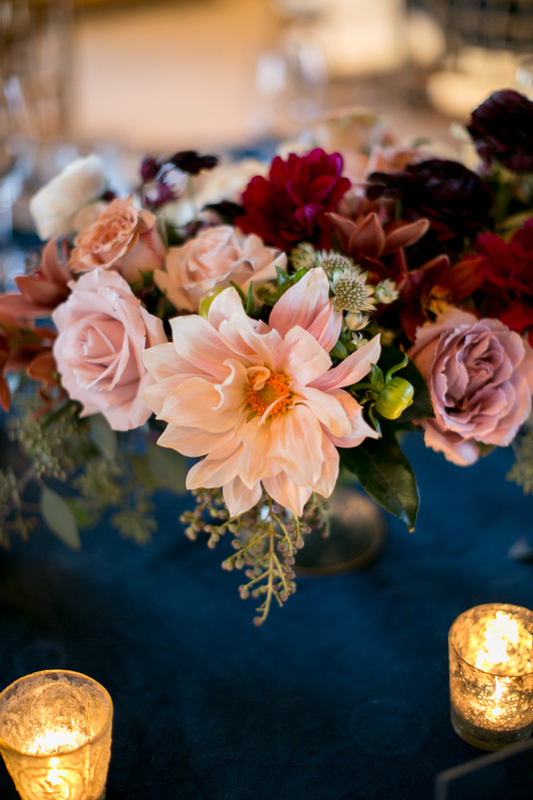 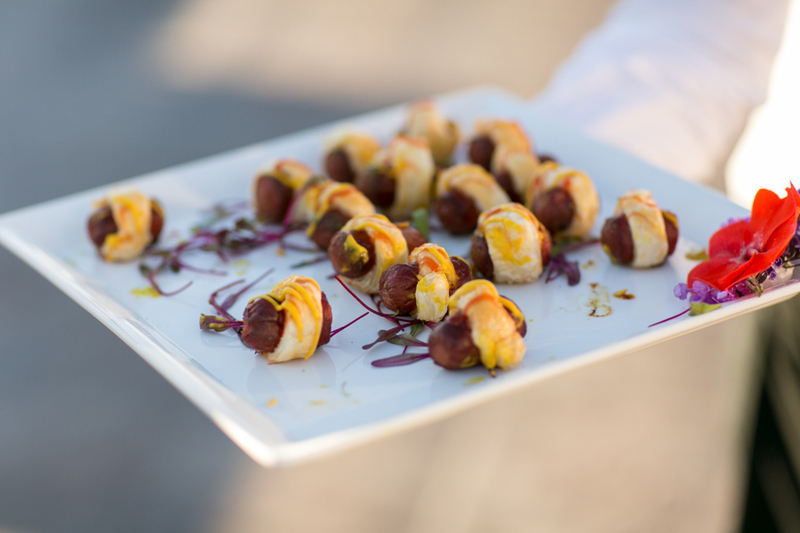 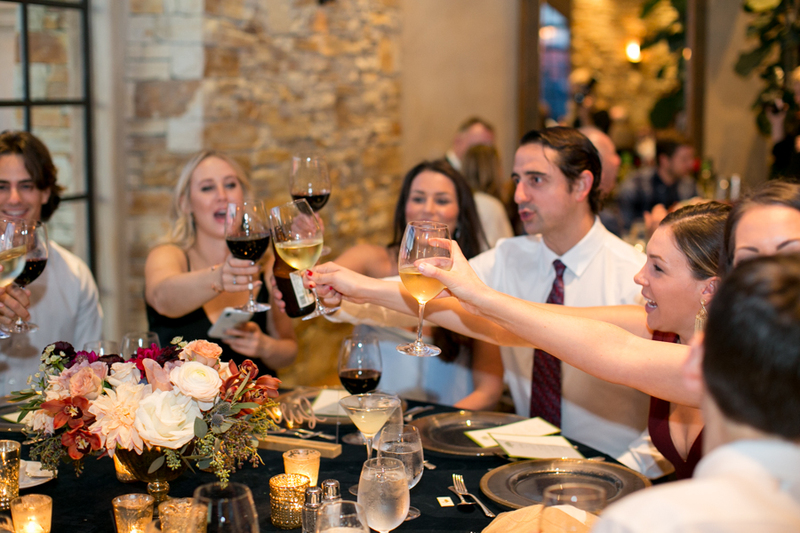 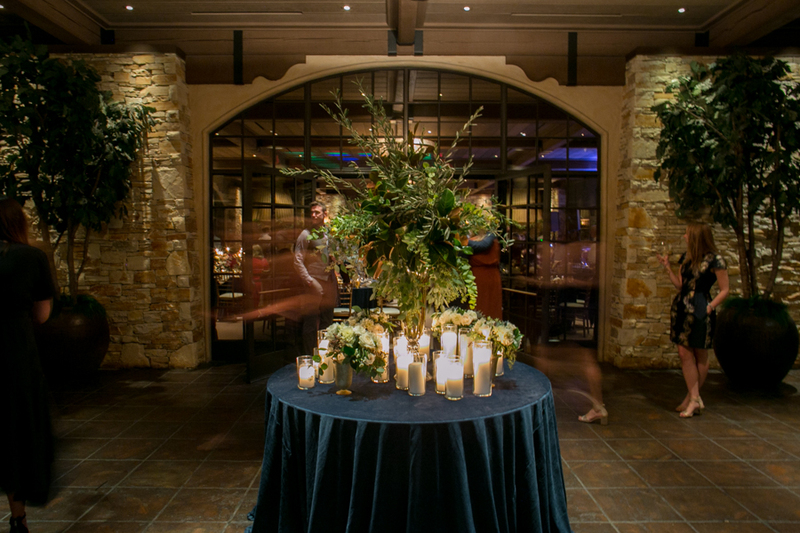 Private parties, and wedding celebrations are just a few of the possibilities offered at Tehama. 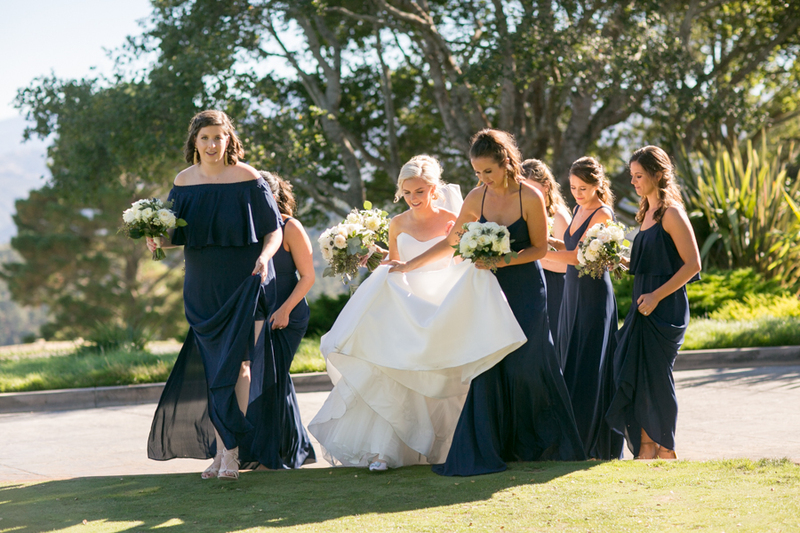 Managed by an innovative and professional staff with an aversion to the ordinary, while providing the perfect location to celebrate any and all of life’s special moments. 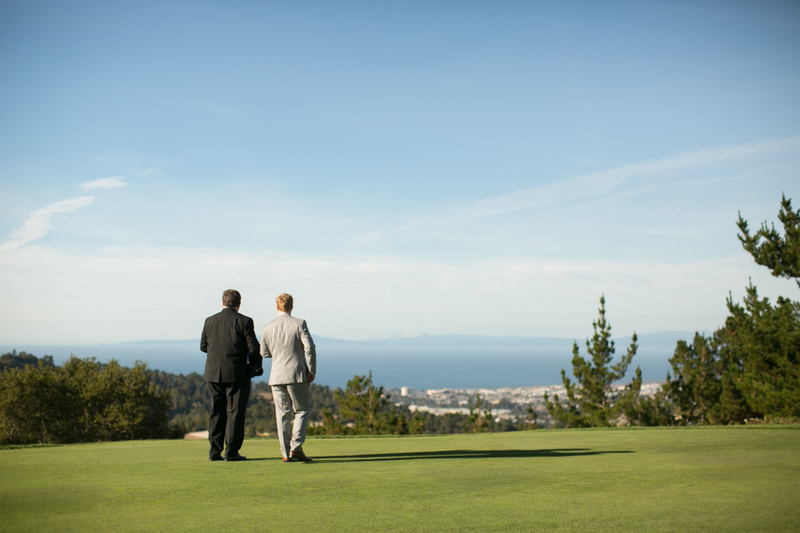 Spectacular panoramic views of Carmel Valley & Monterey Bay perfect for your ceremony and cocktail hours, inviting relaxation while offering breathtaking photographic opportunities. 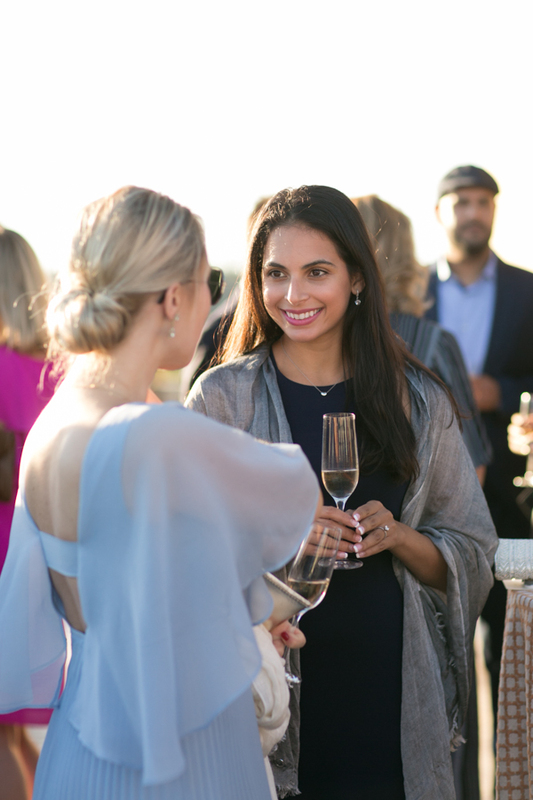 Our terraces are just steps away from four elegantly adorned guest suites, offering peaceful mornings after an evening of high-energy revelry. 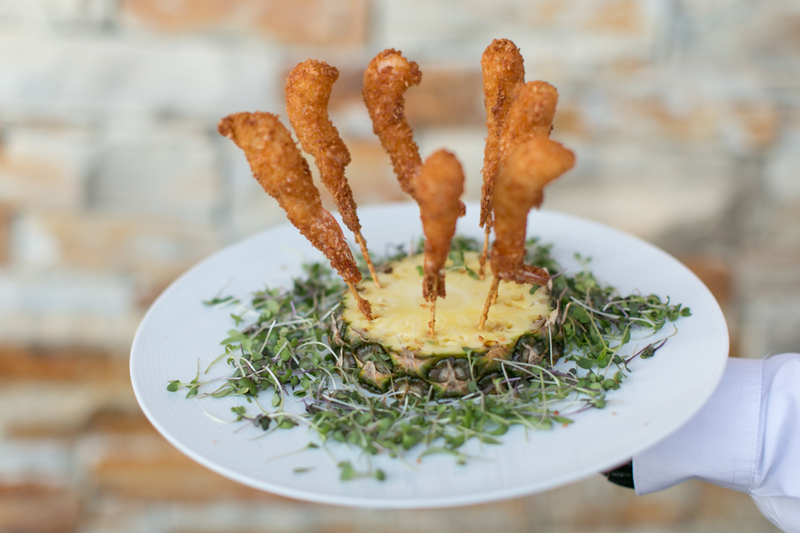 Working with the best of the best in the industry further highlights the excellence that our guests have come to know at Teháma. 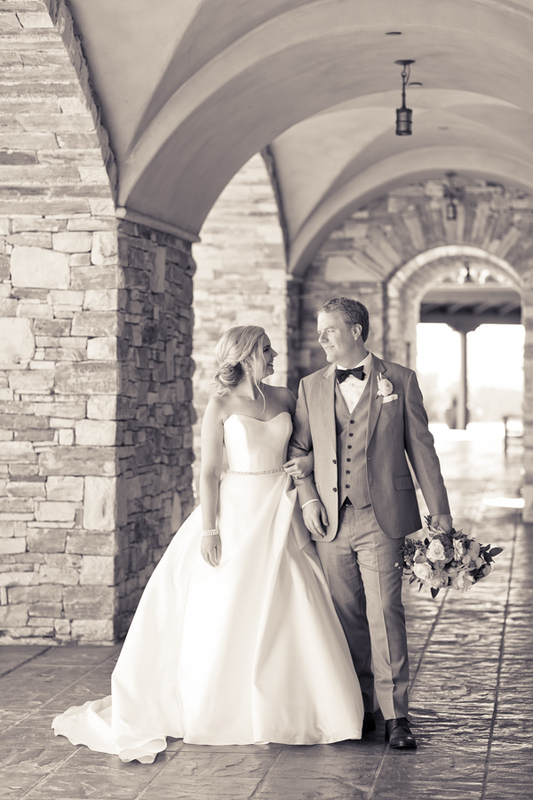 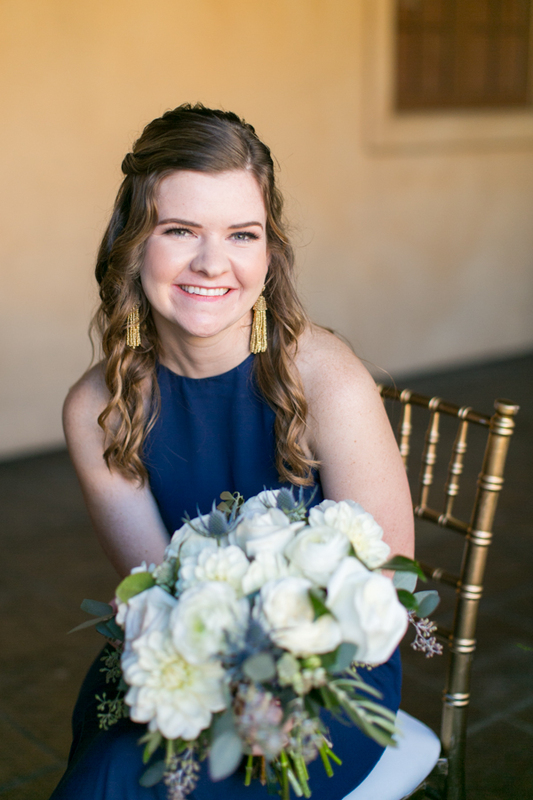 (The Allyson Magda Photography team is a proud preferred vendor!) 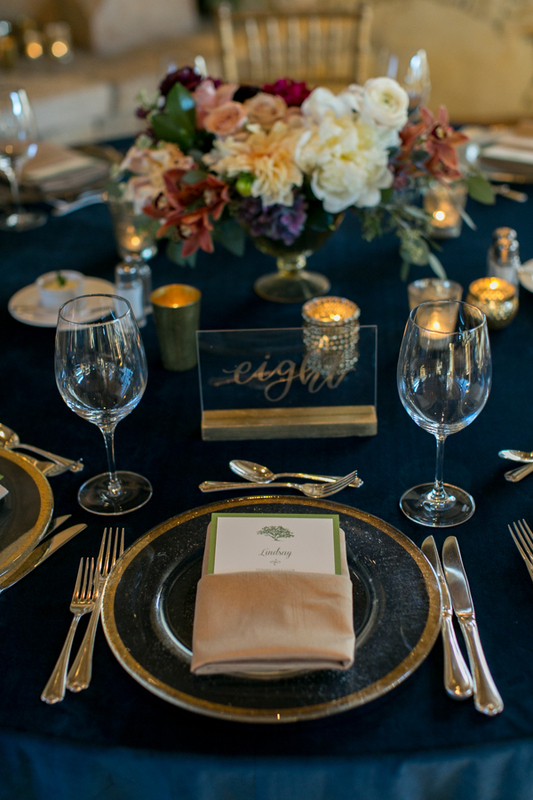 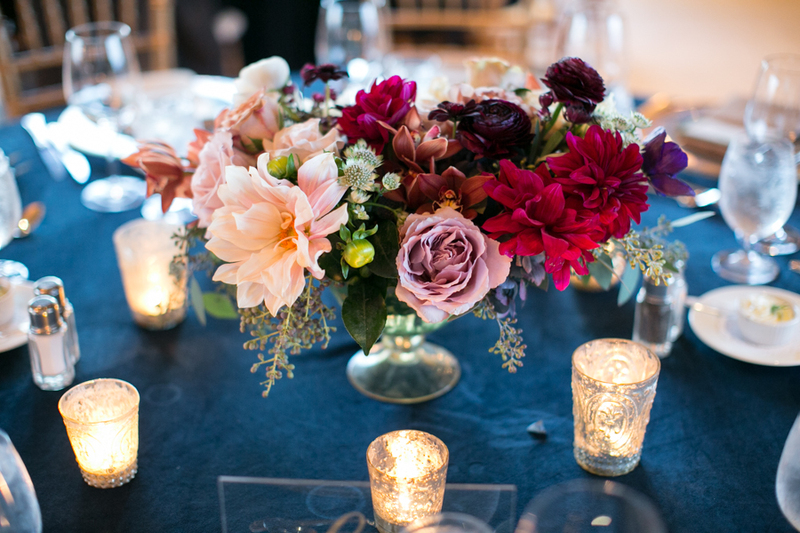 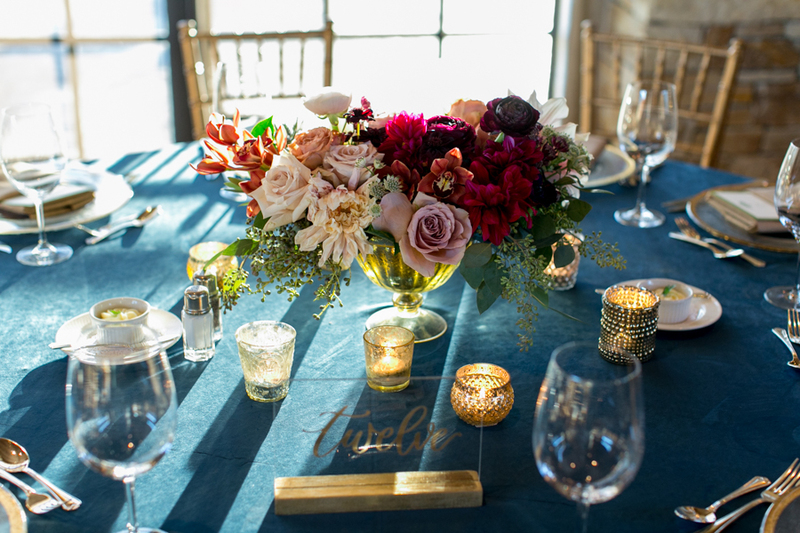 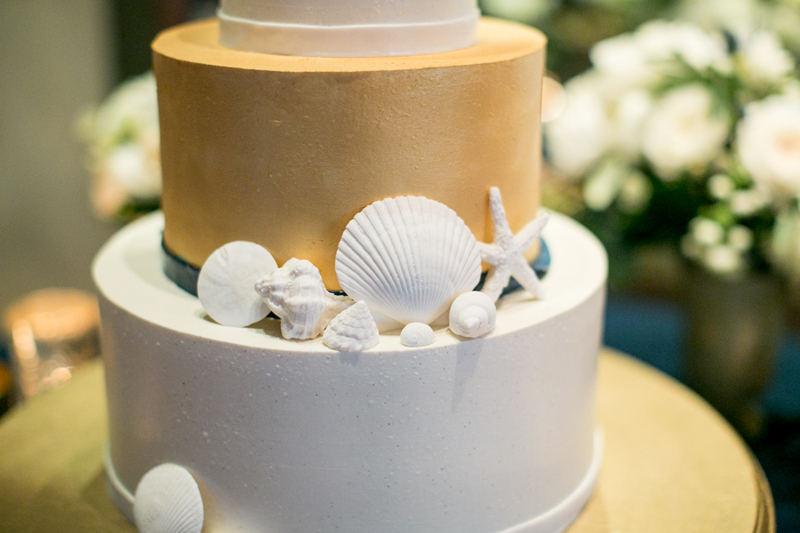 We collaborate with preferred vendors to make every celebration an effortless masterpiece for our couples. 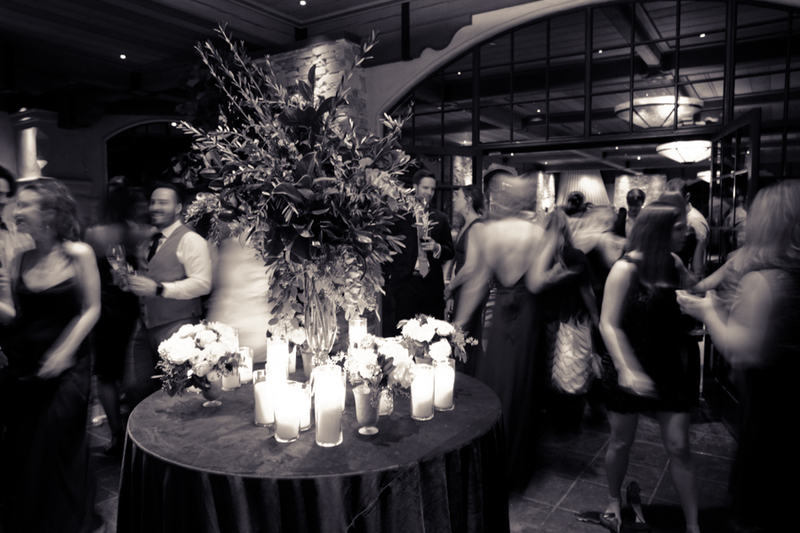 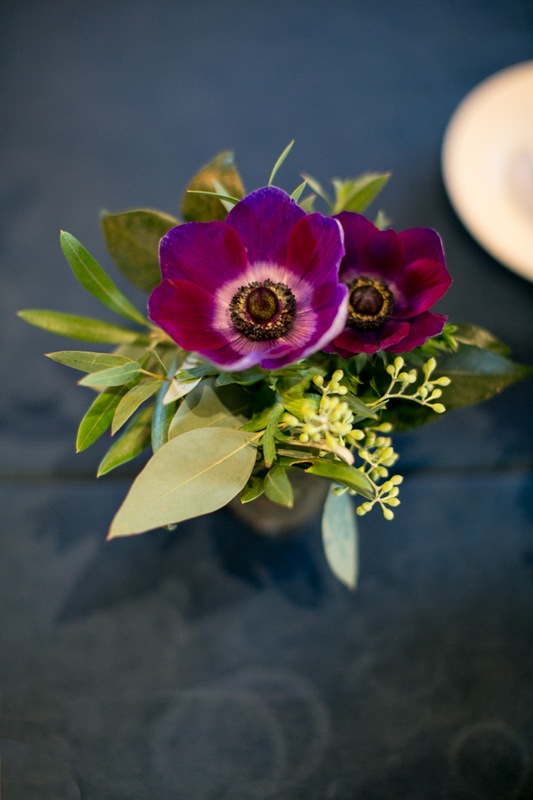 Highly personalized service at Teháma can accommodate any style of event. 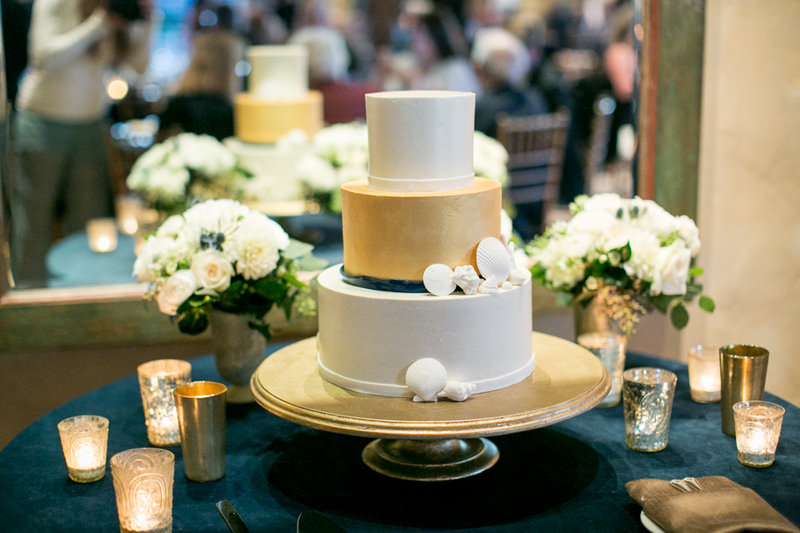 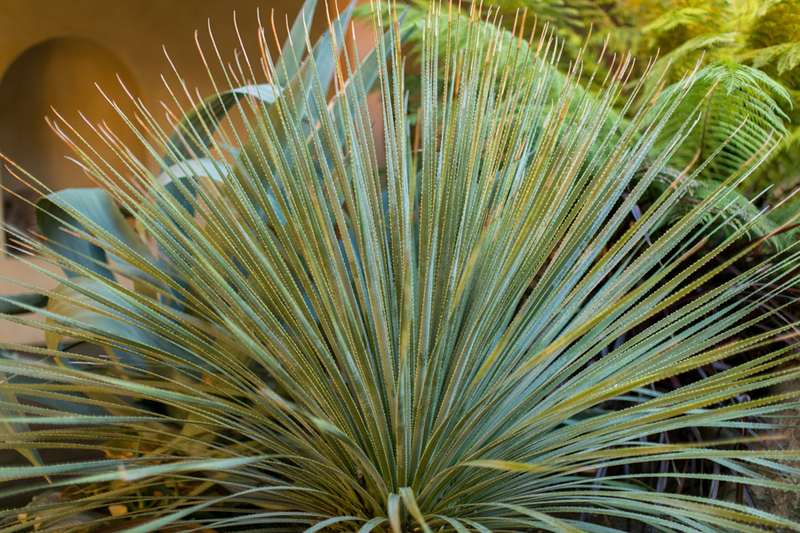 It’s all about meticulous attention to detail, and leaving nothing to chance. 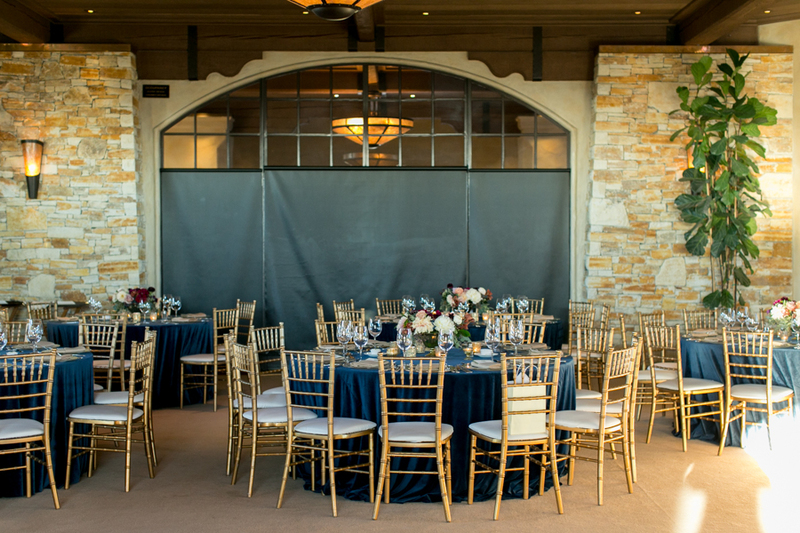 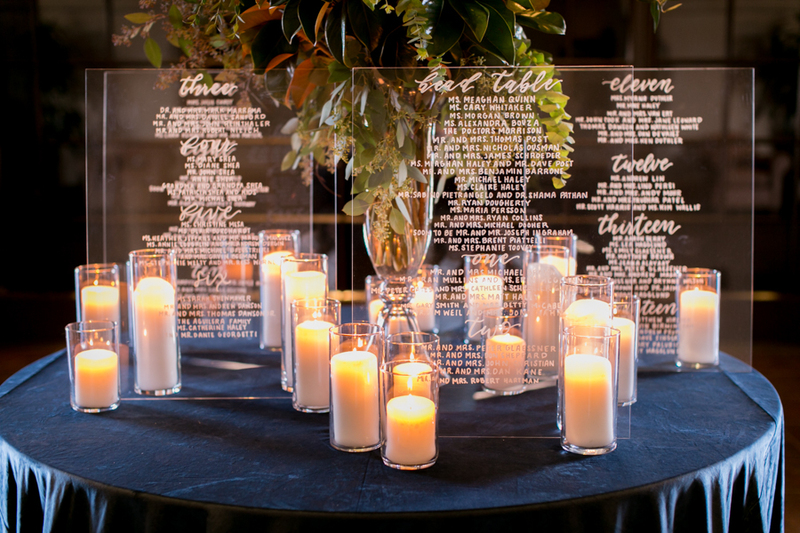 For more information or to request an event packet please email specialevents@tgcmail.net.